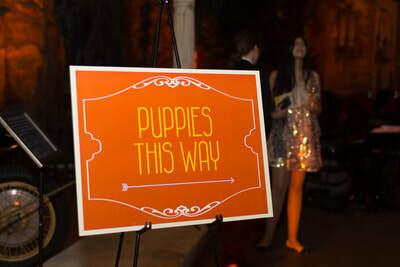 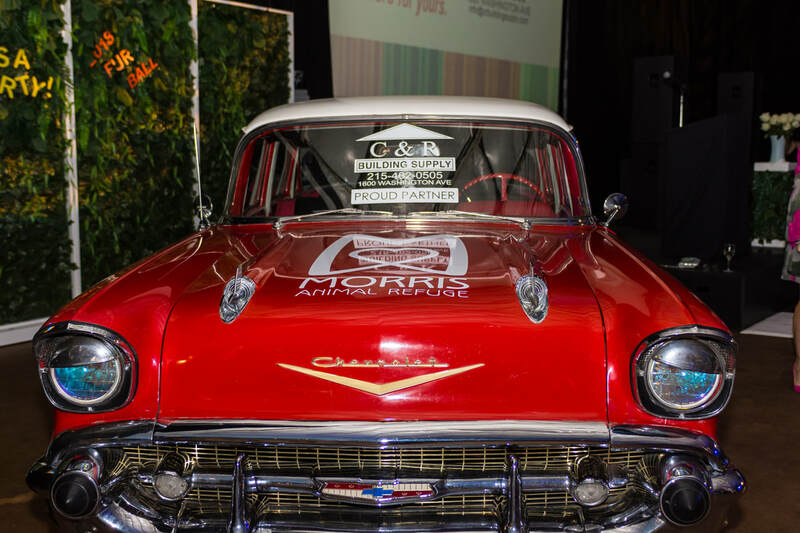 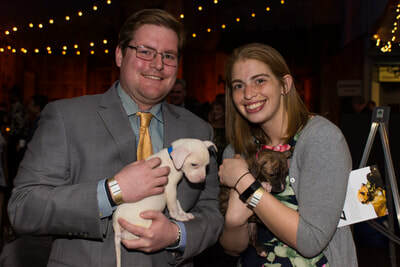 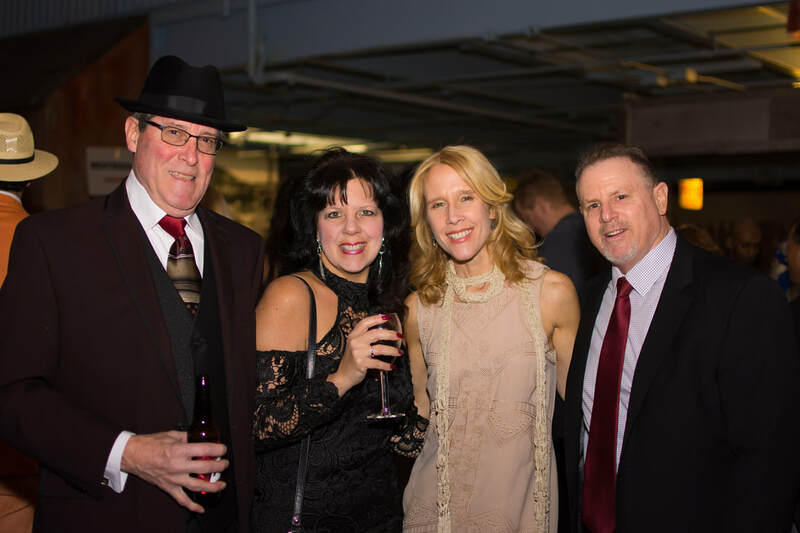 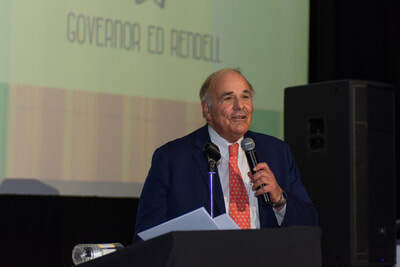 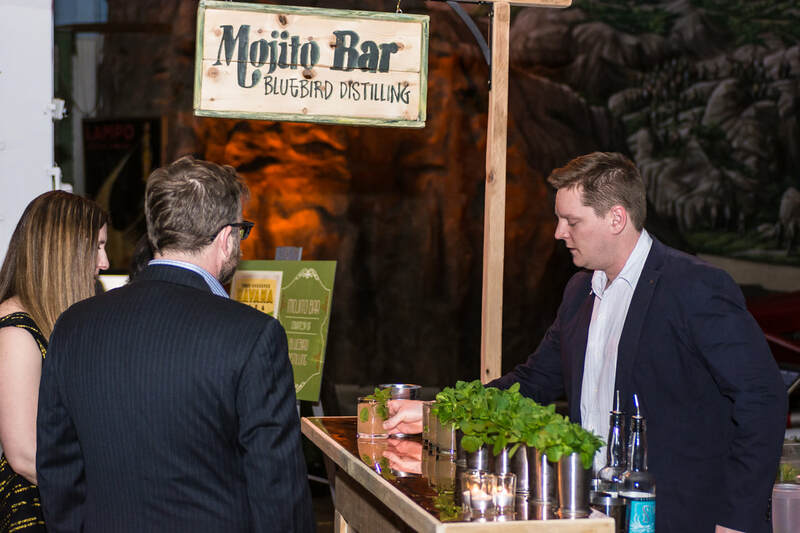 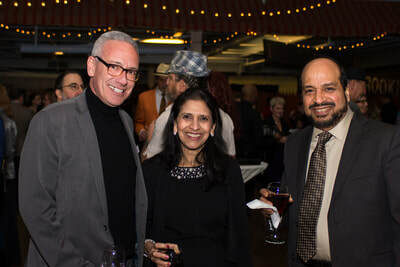 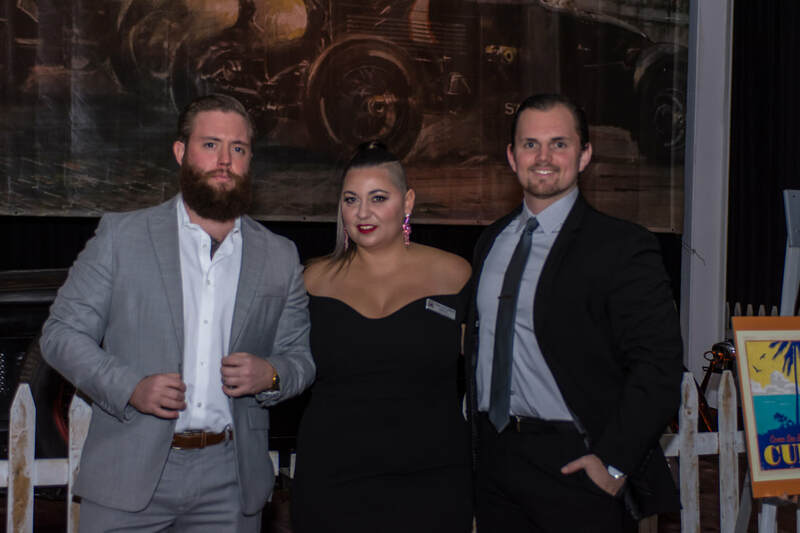 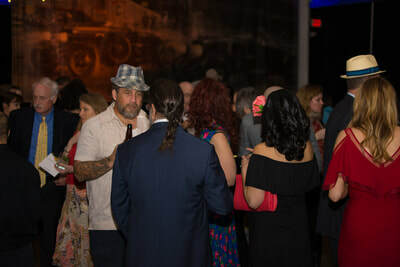 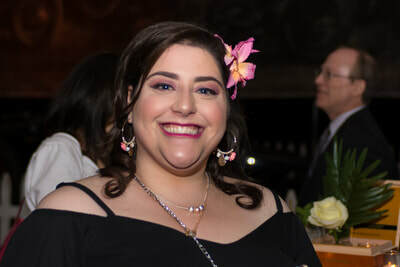 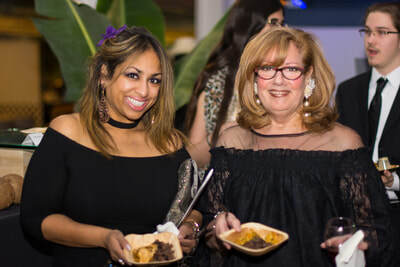 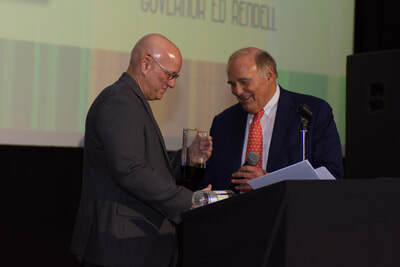 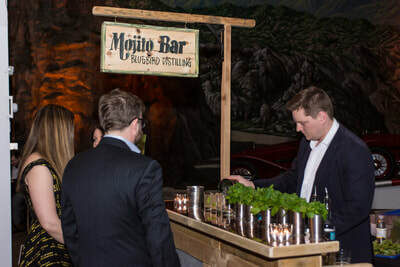 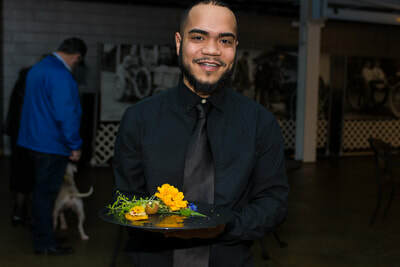 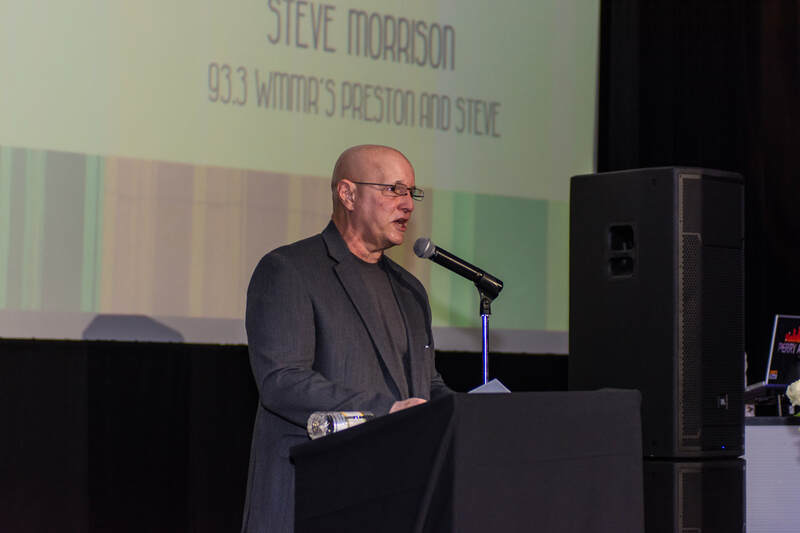 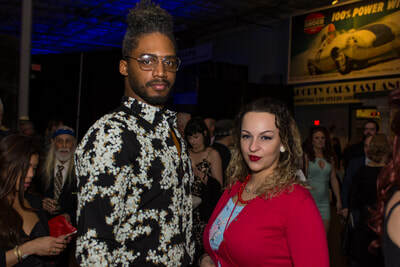 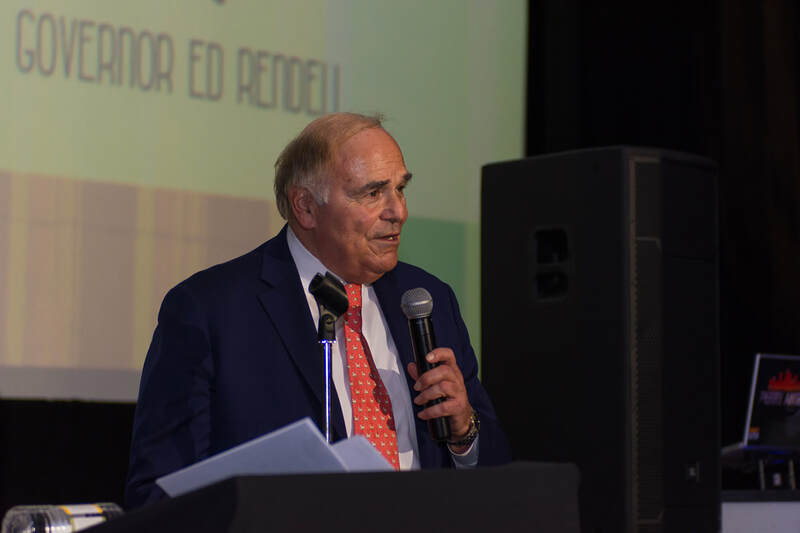 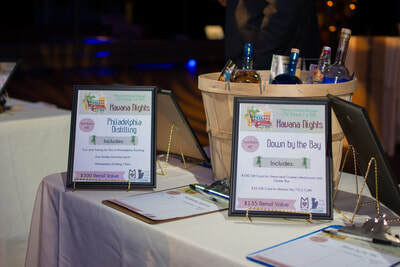 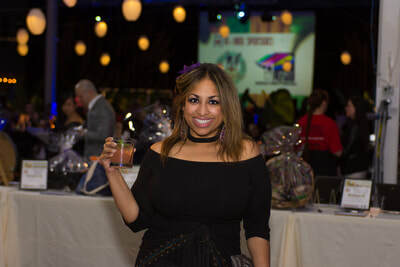 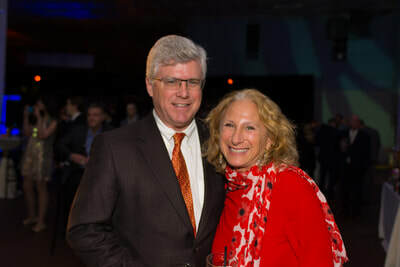 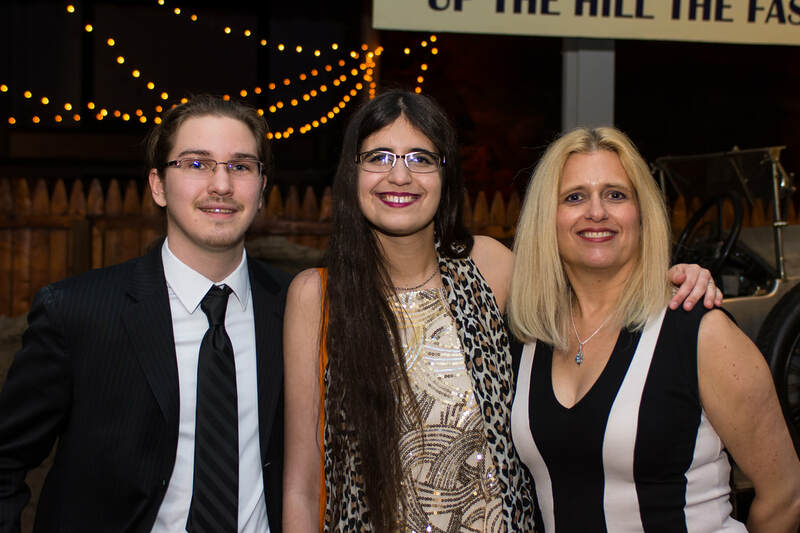 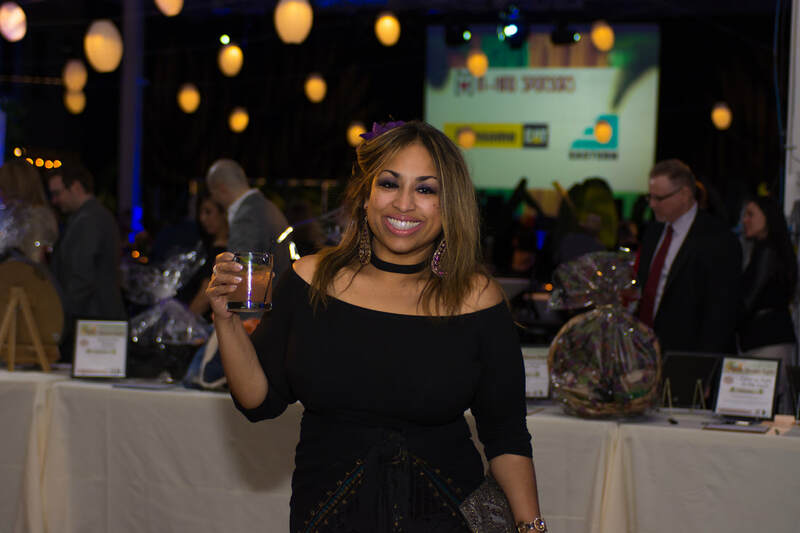 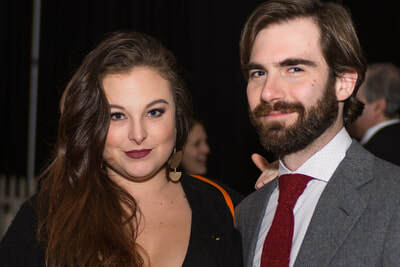 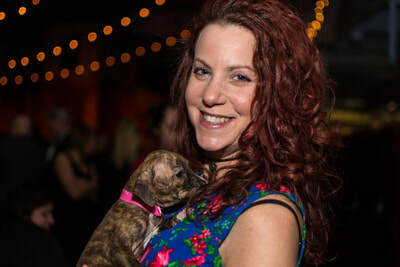 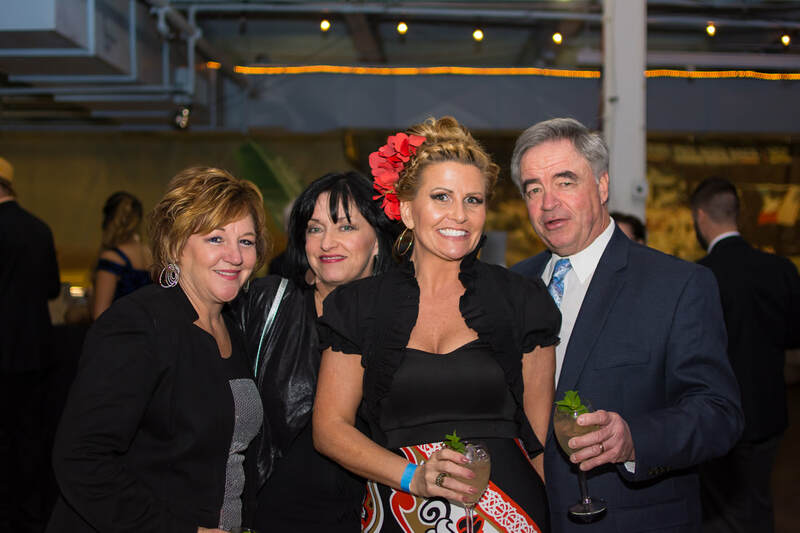 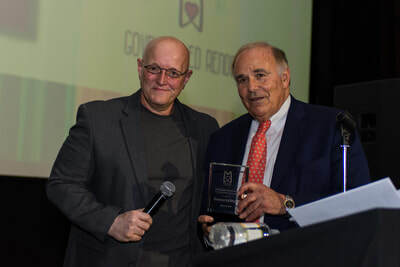 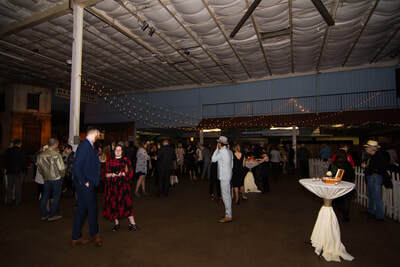 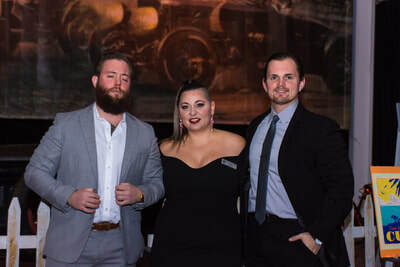 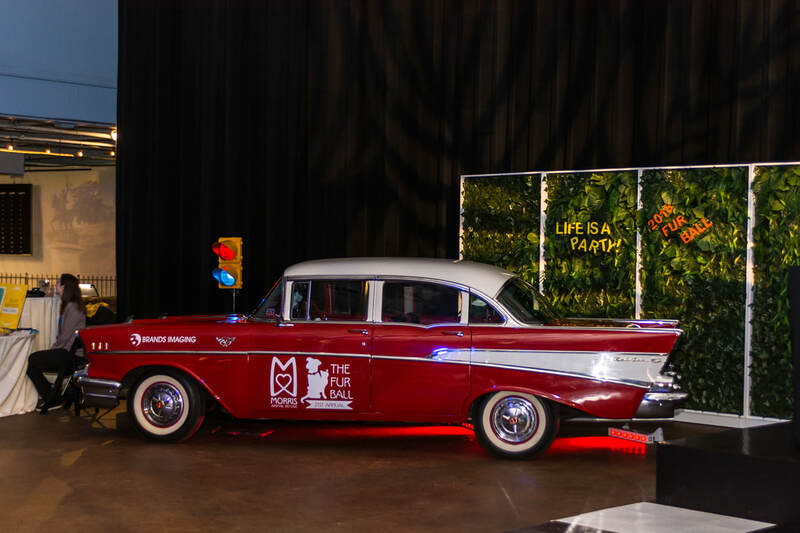 Description: ​The Morris Animal Refuge hosted the 21st annual Philadelphia Furball to promote the foundation's fundraising while creating awareness for the abandoned pets of Philadelphia. 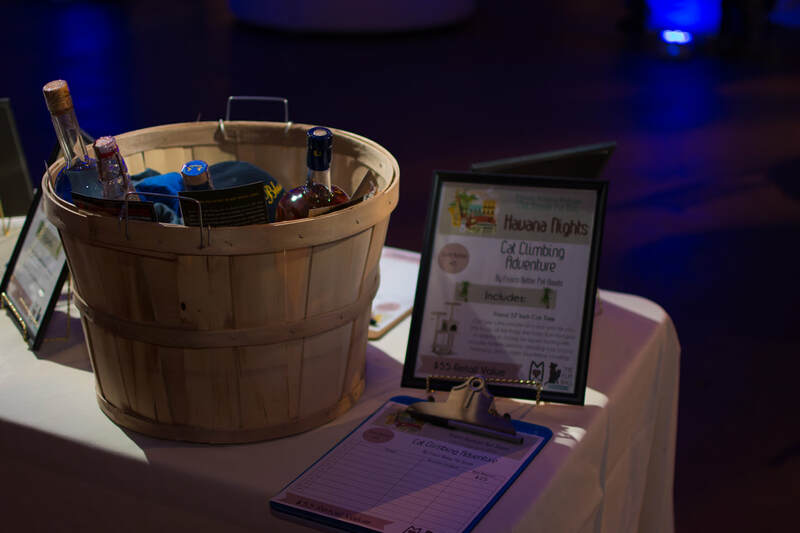 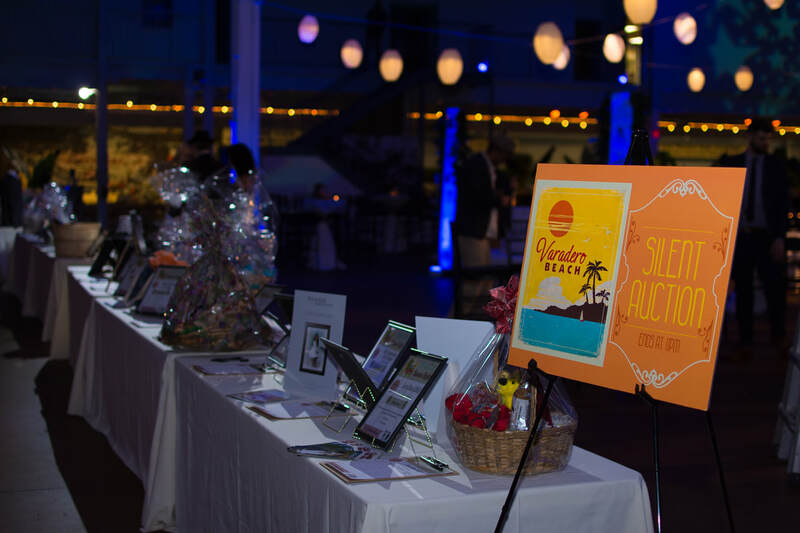 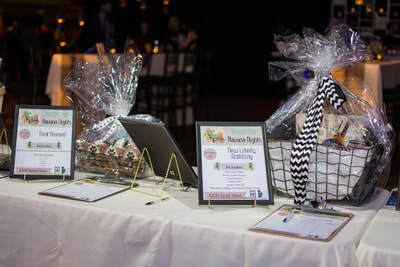 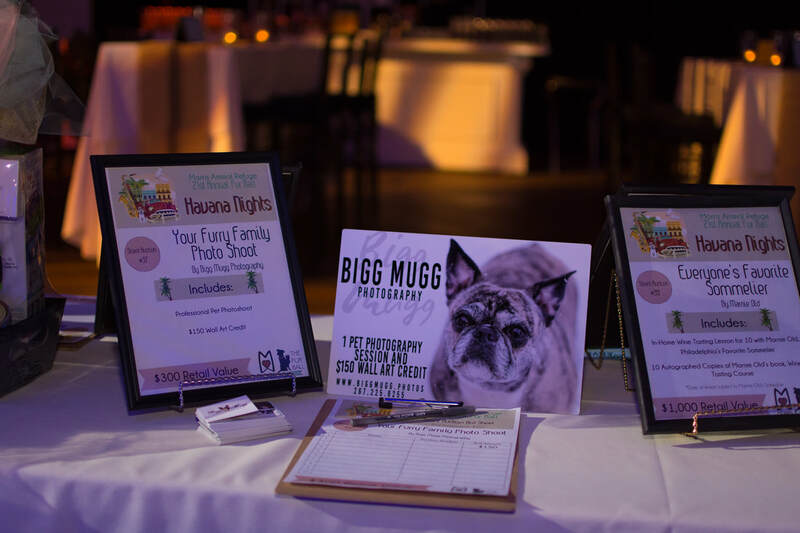 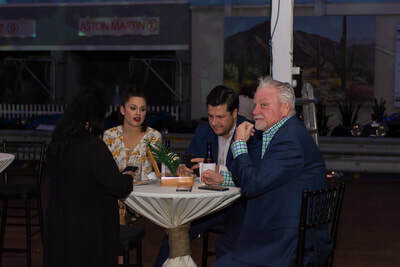 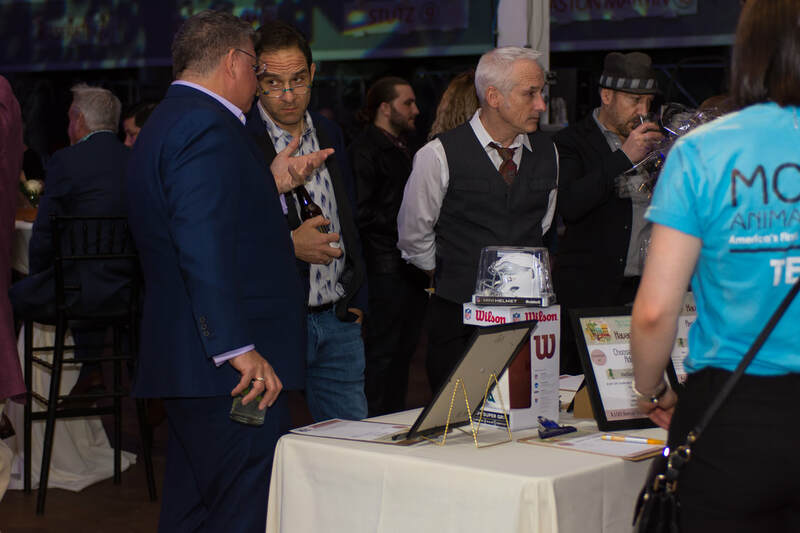 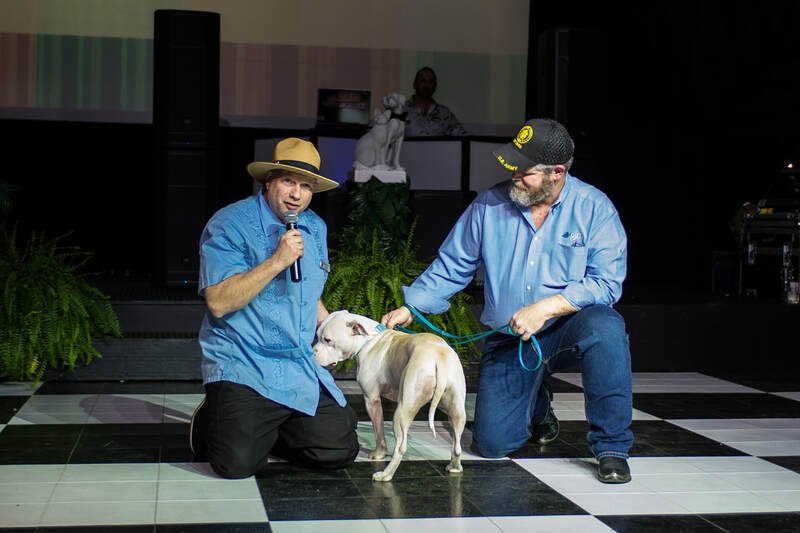 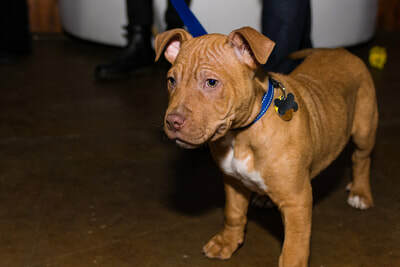 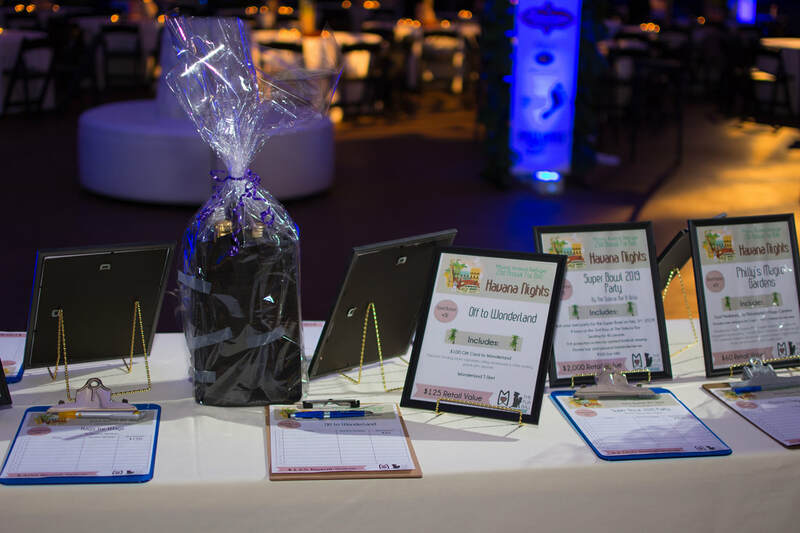 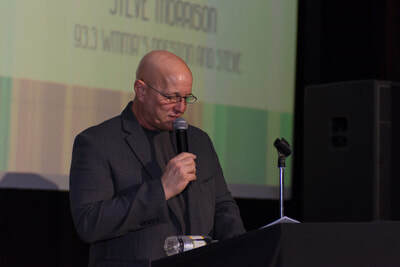 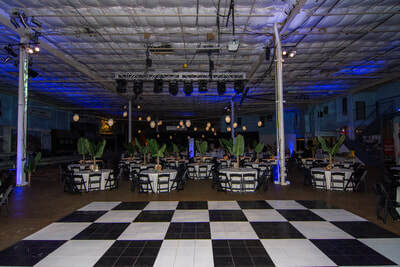 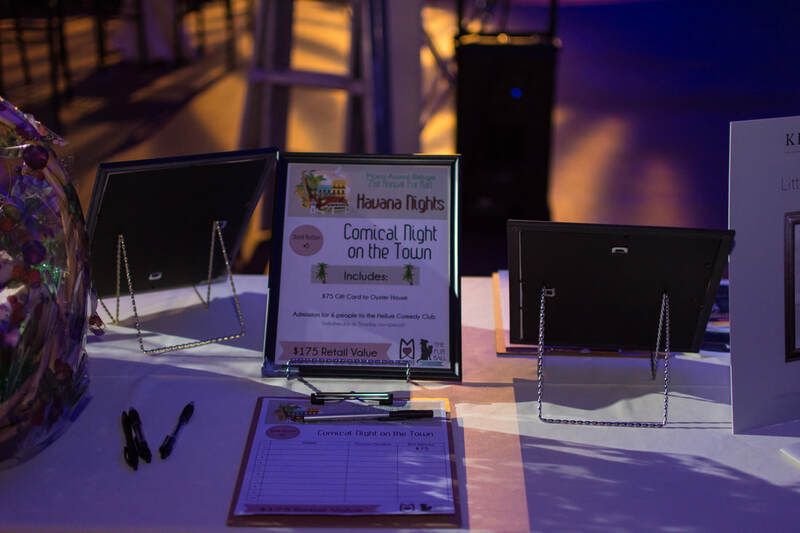 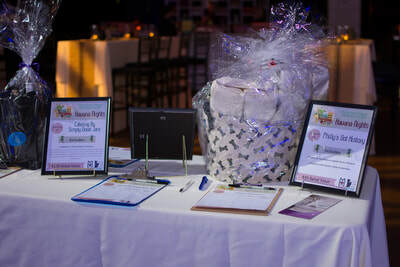 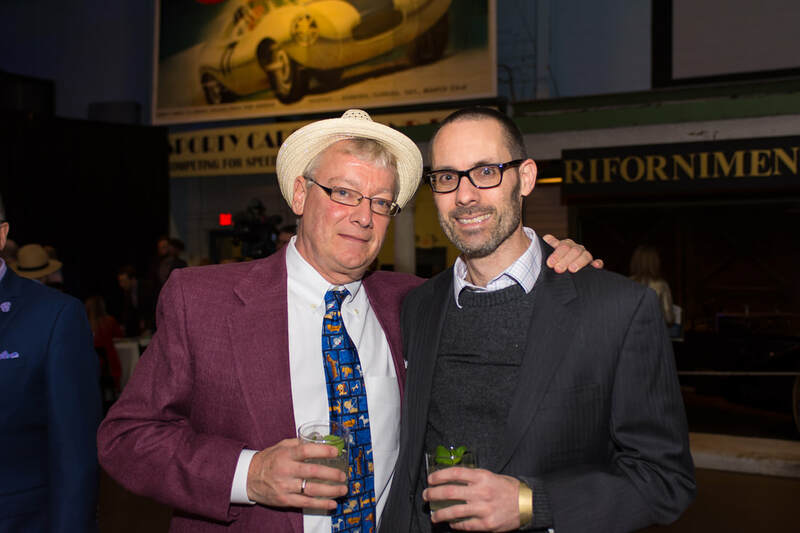 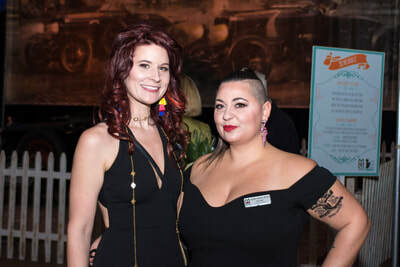 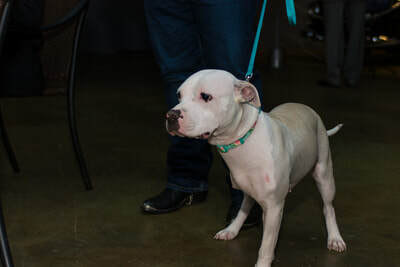 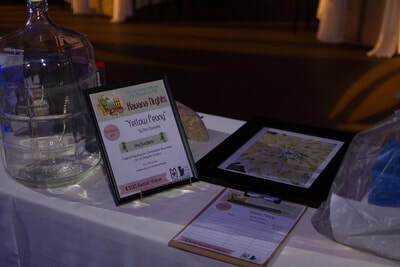 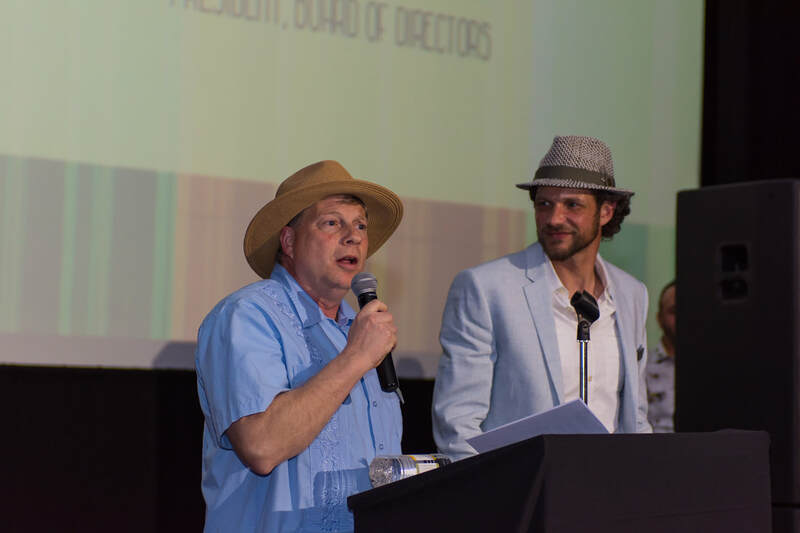 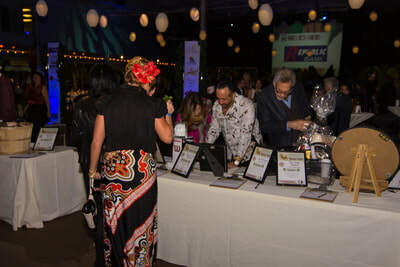 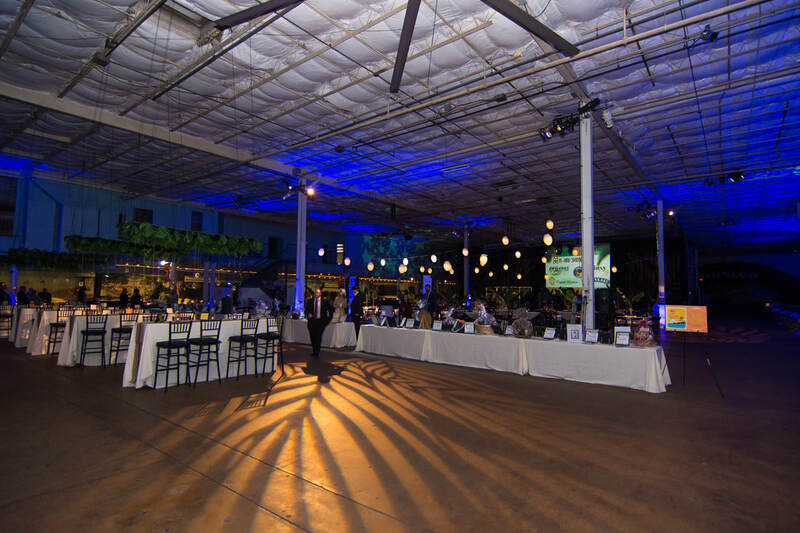 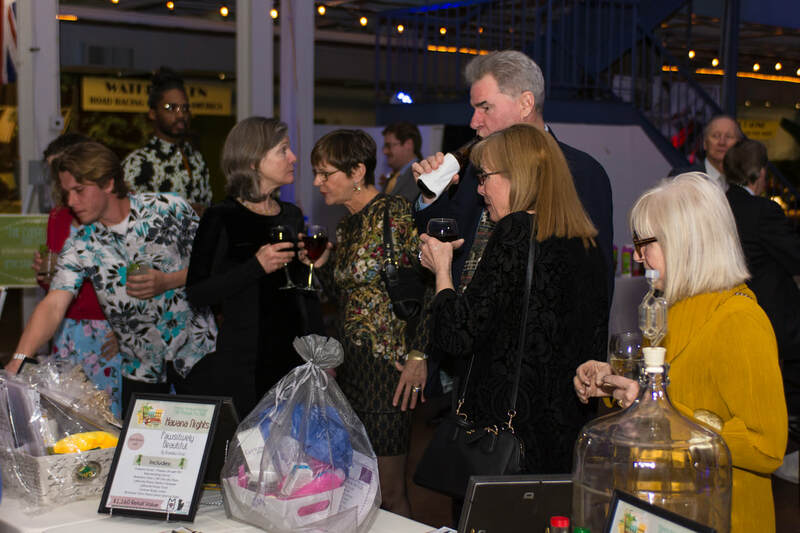 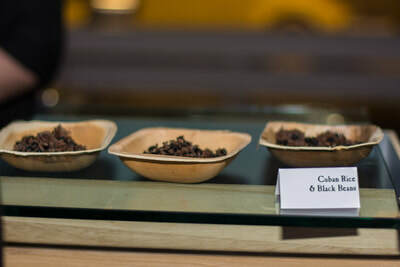 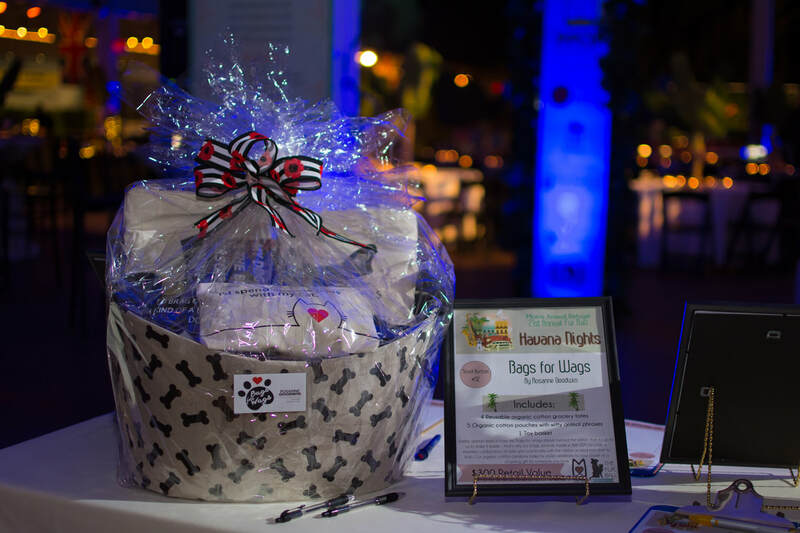 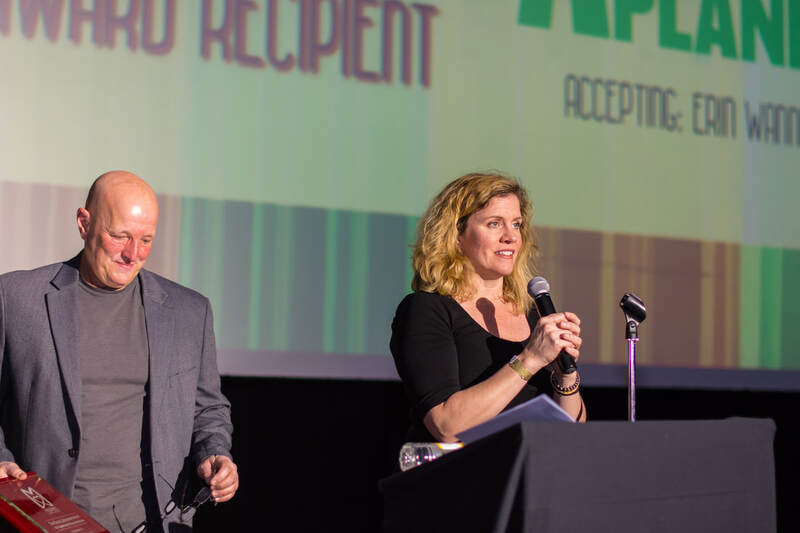 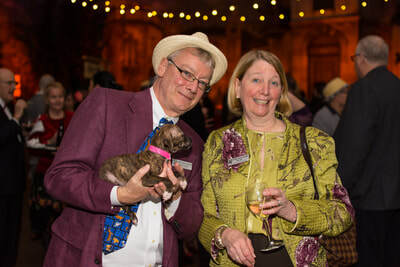 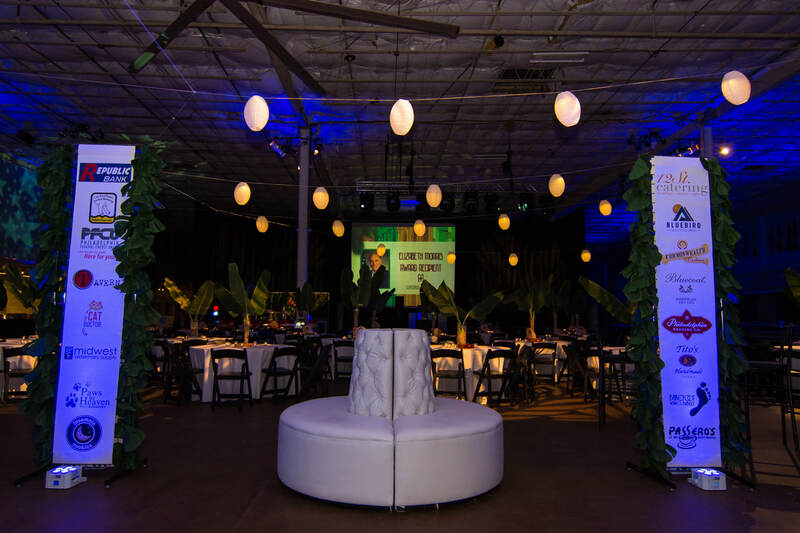 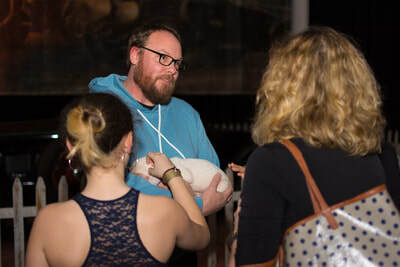 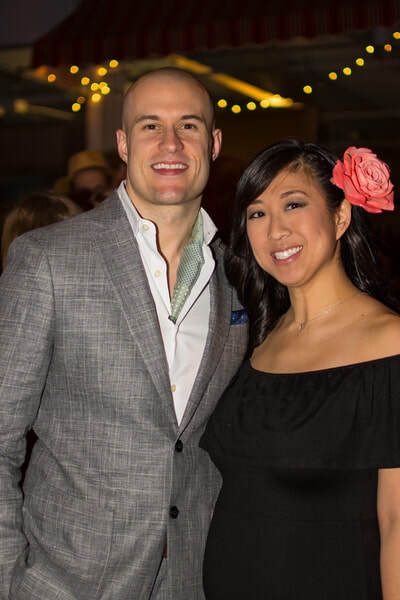 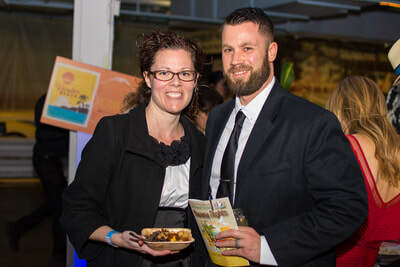 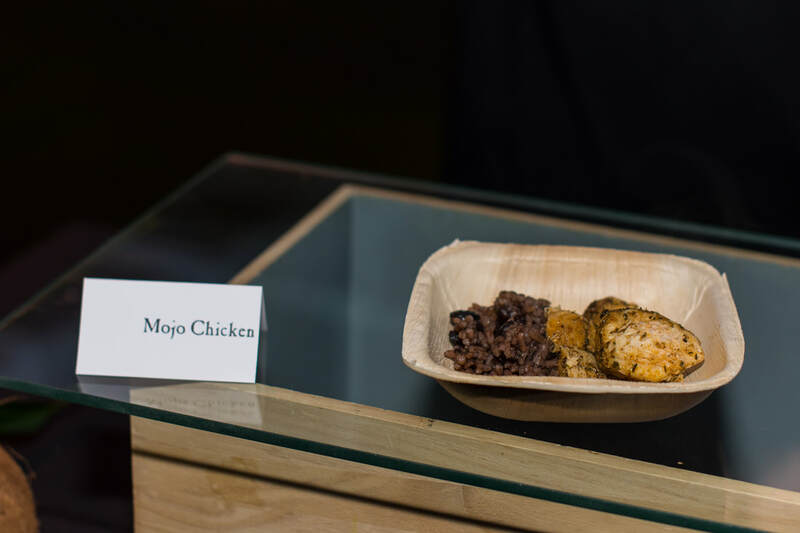 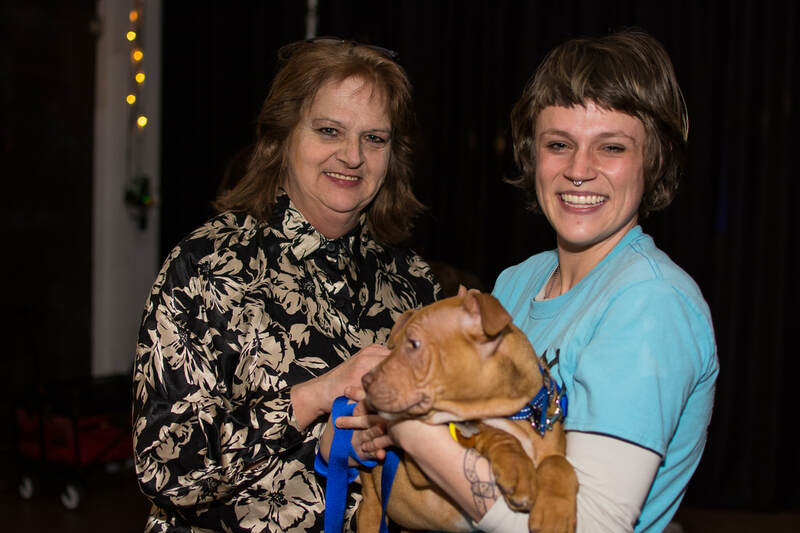 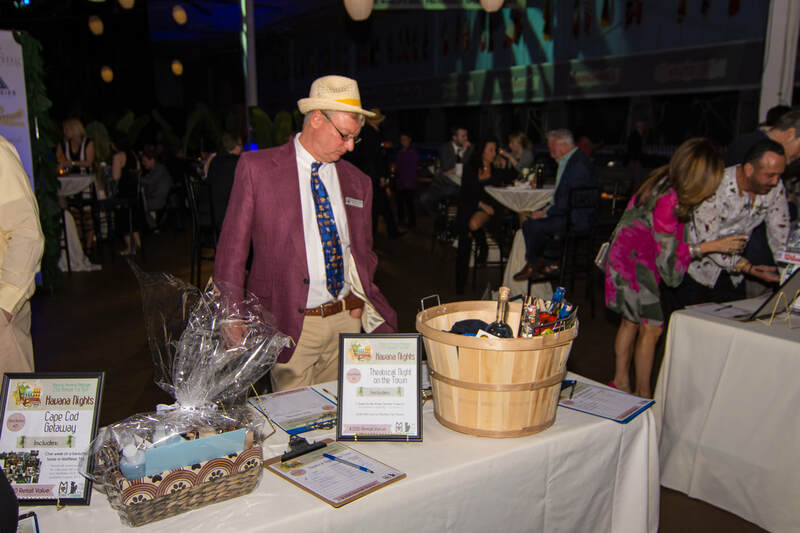 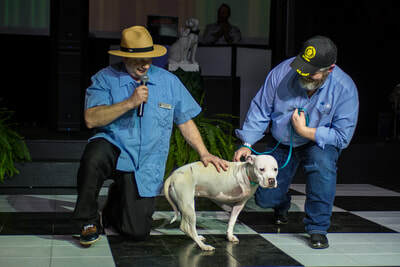 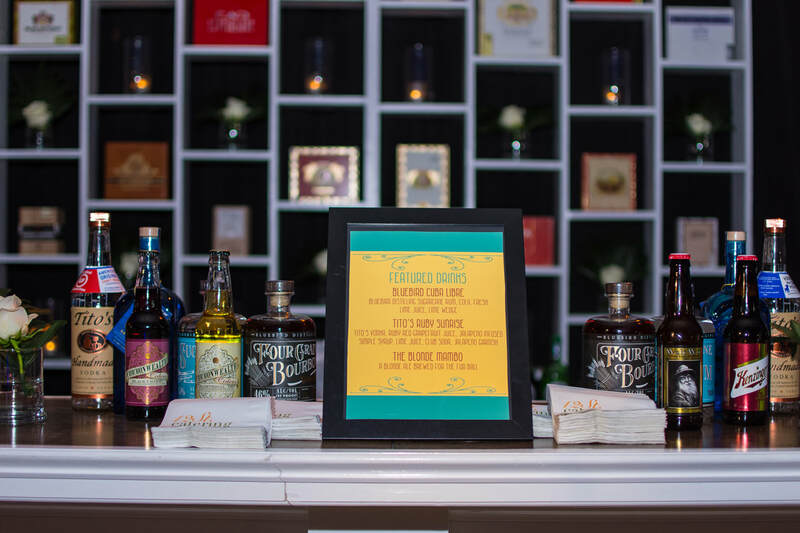 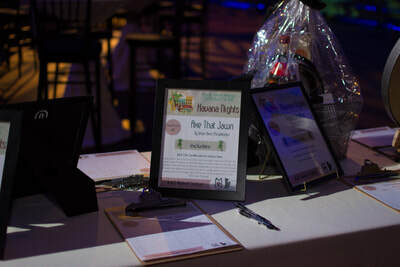 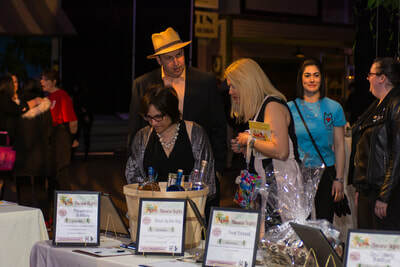 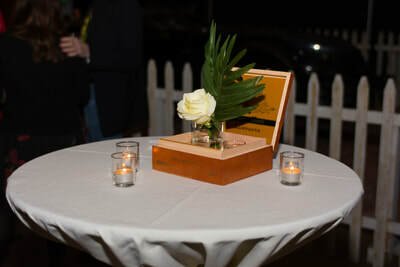 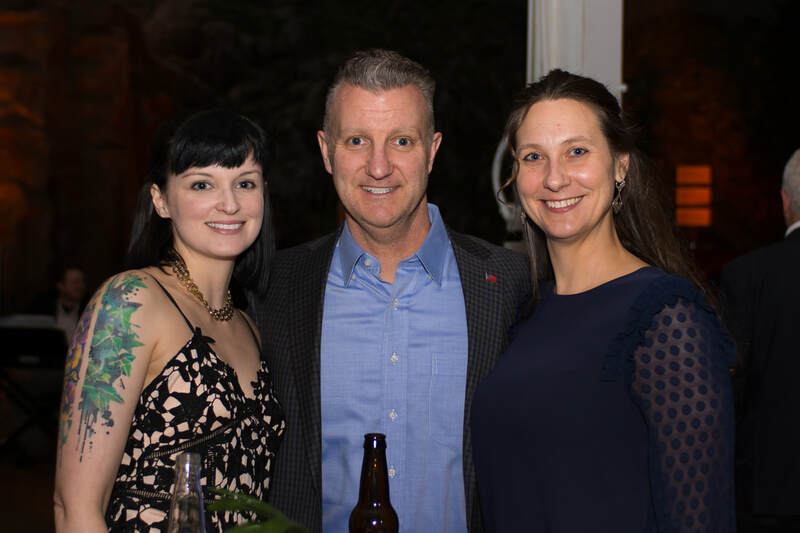 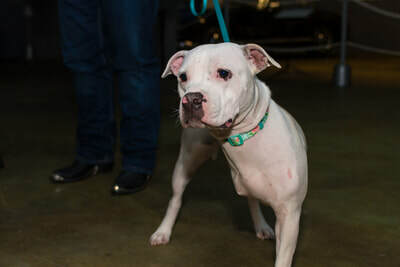 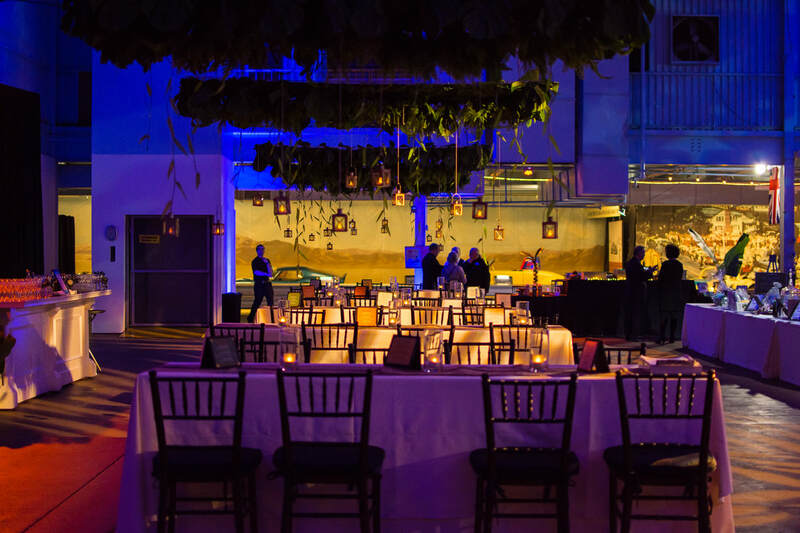 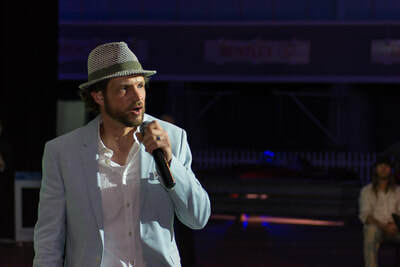 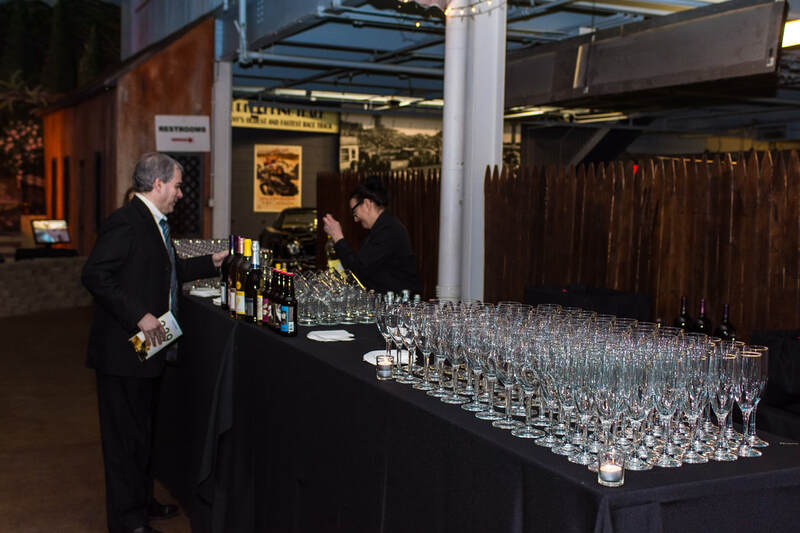 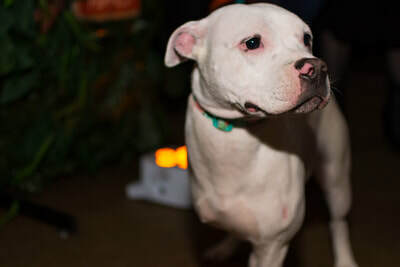 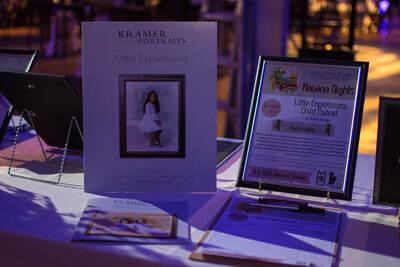 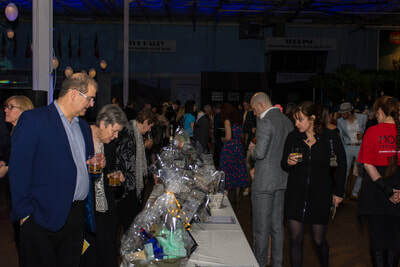 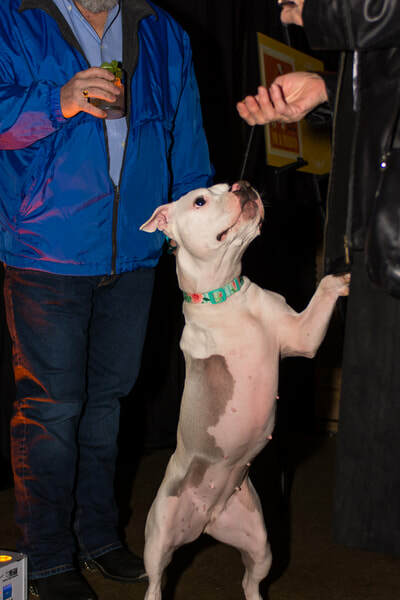 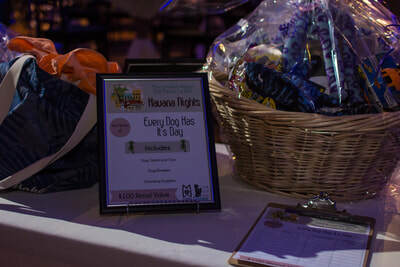 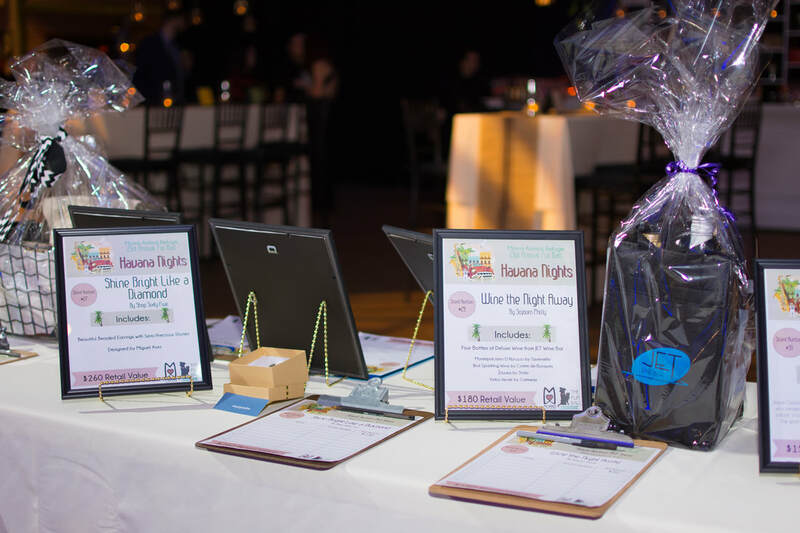 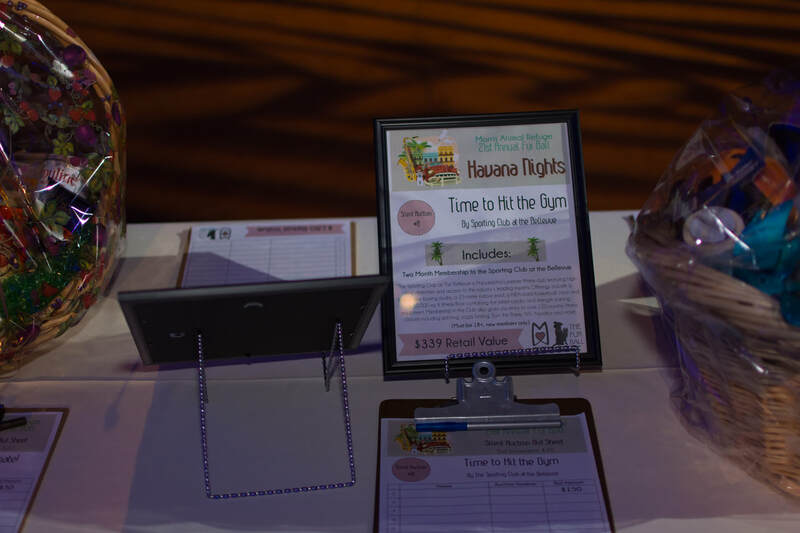 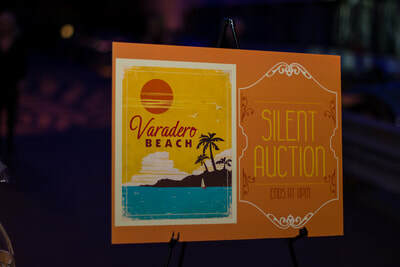 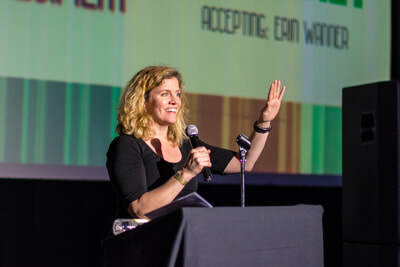 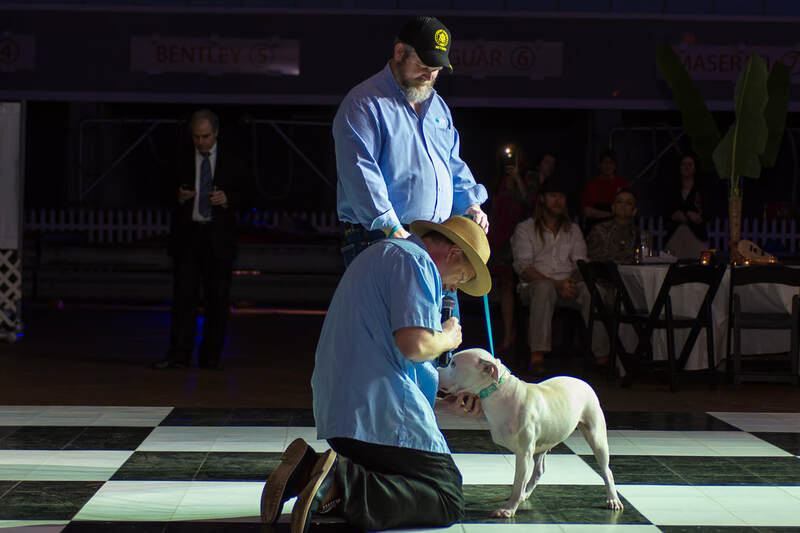 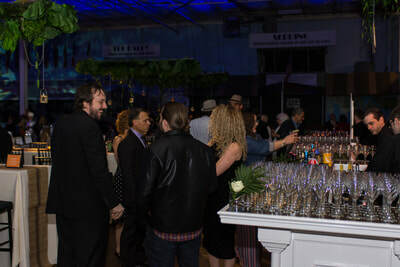 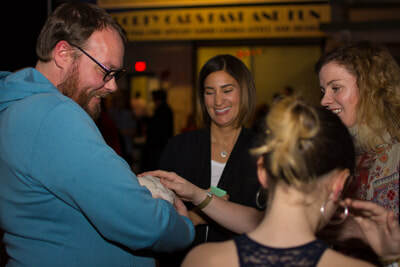 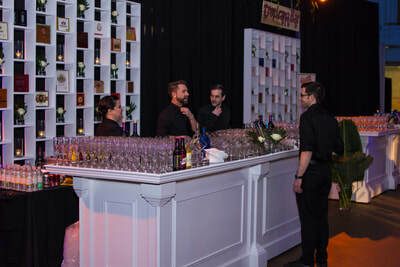 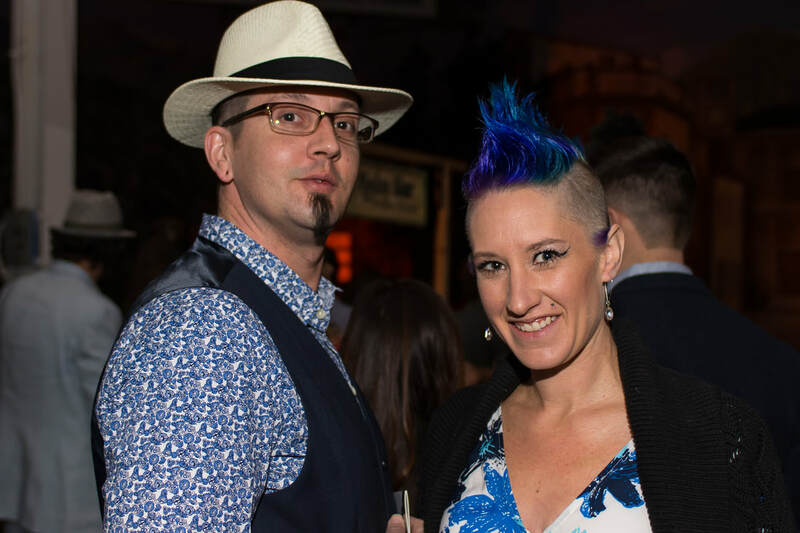 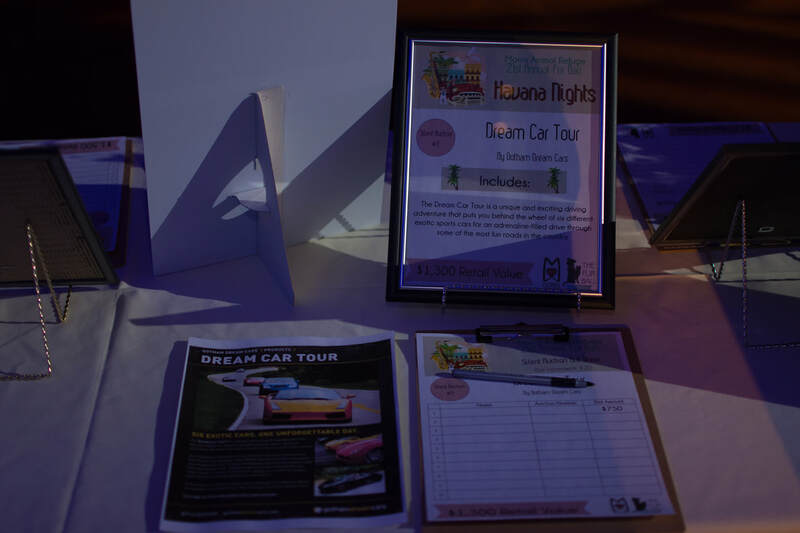 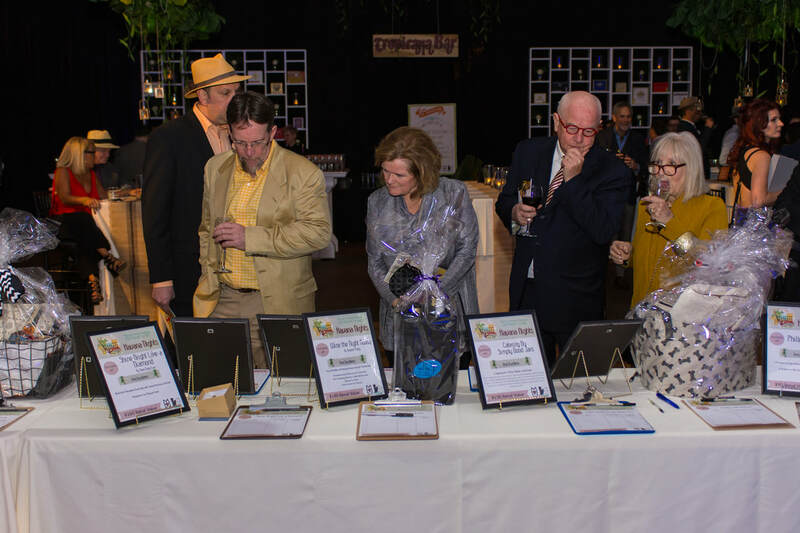 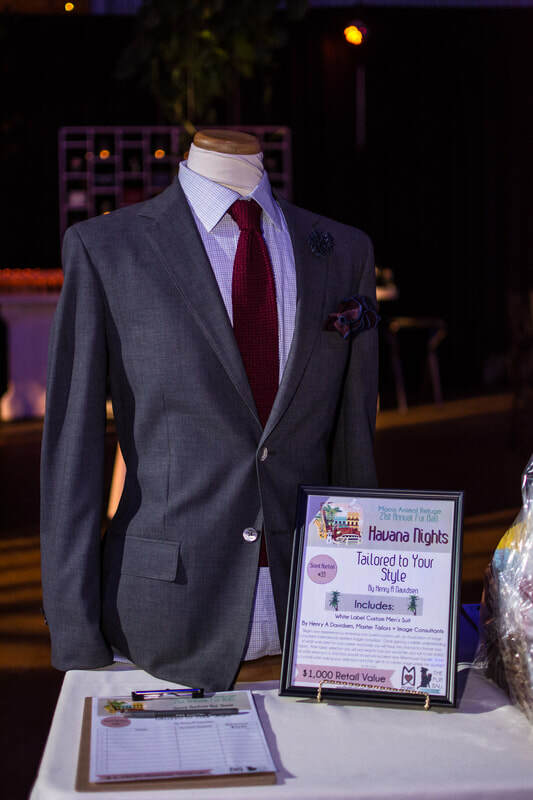 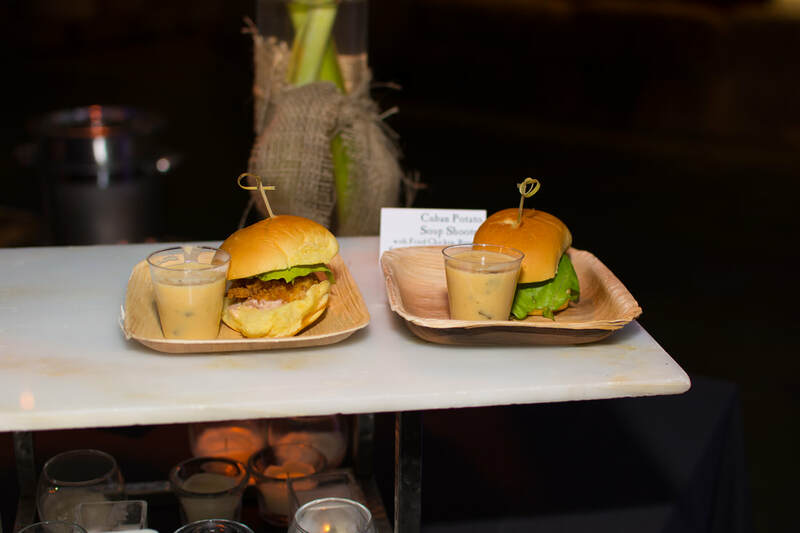 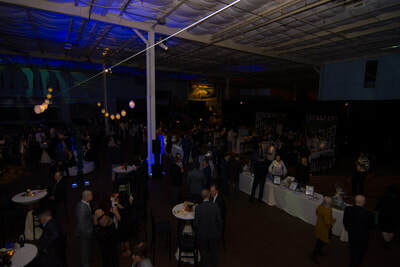 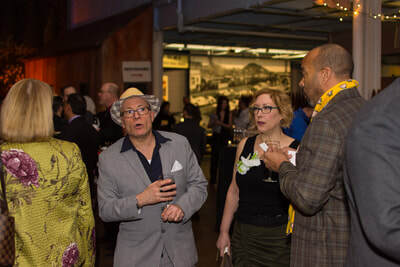 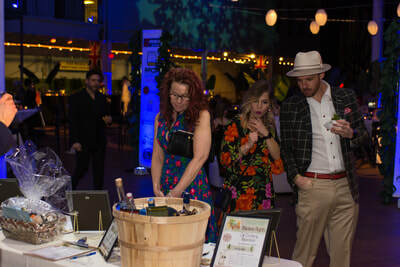 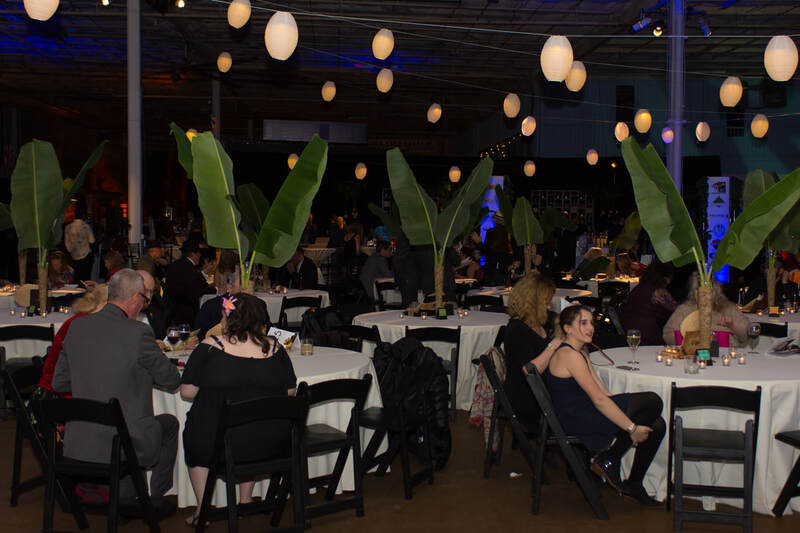 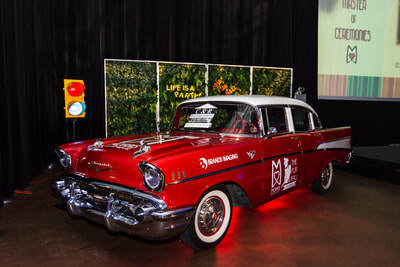 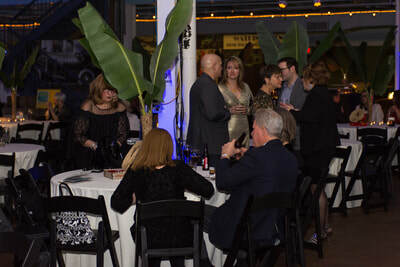 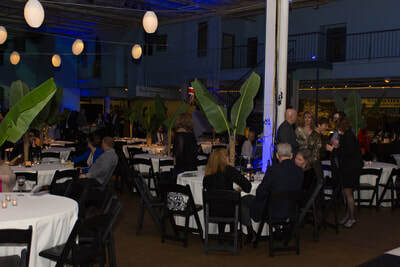 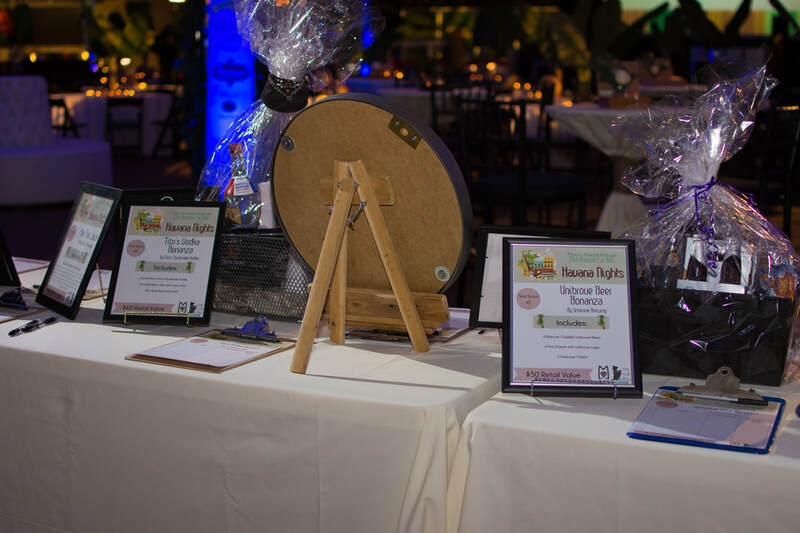 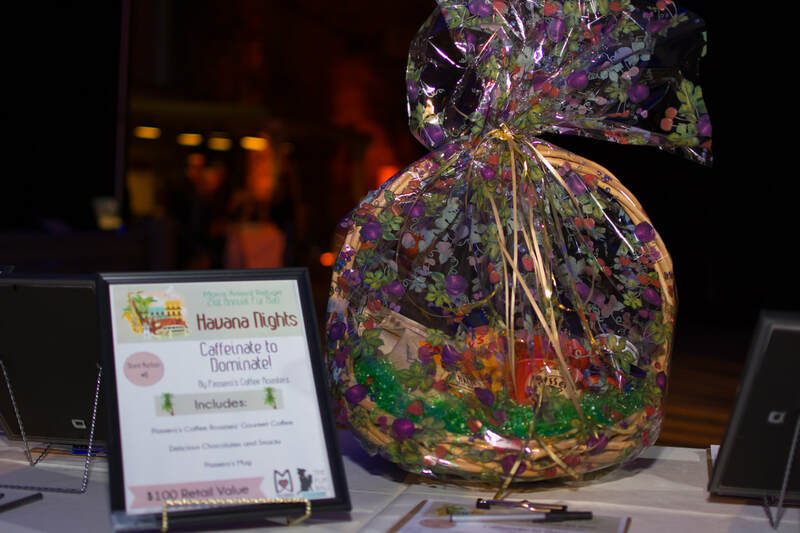 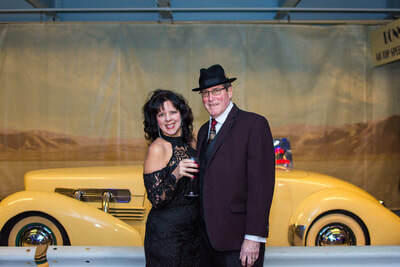 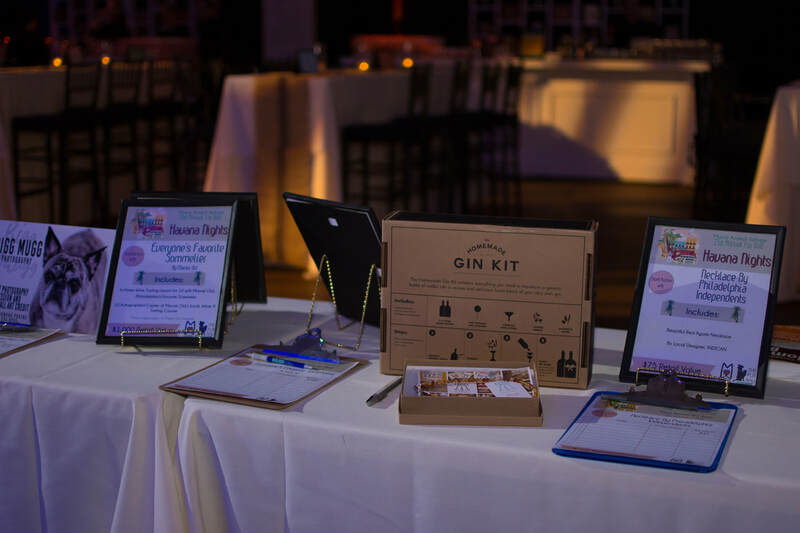 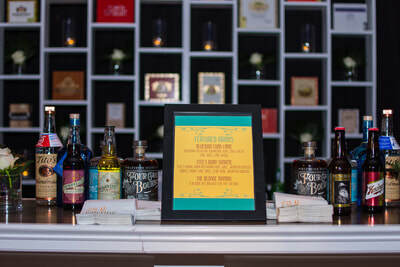 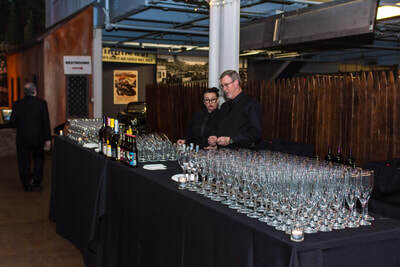 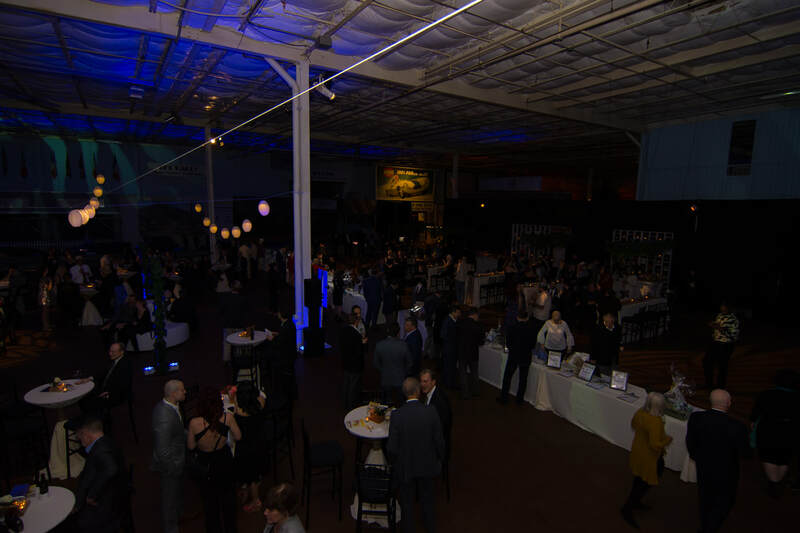 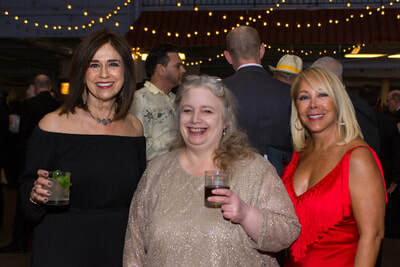 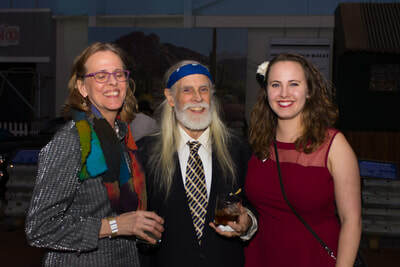 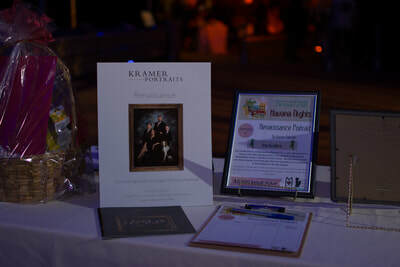 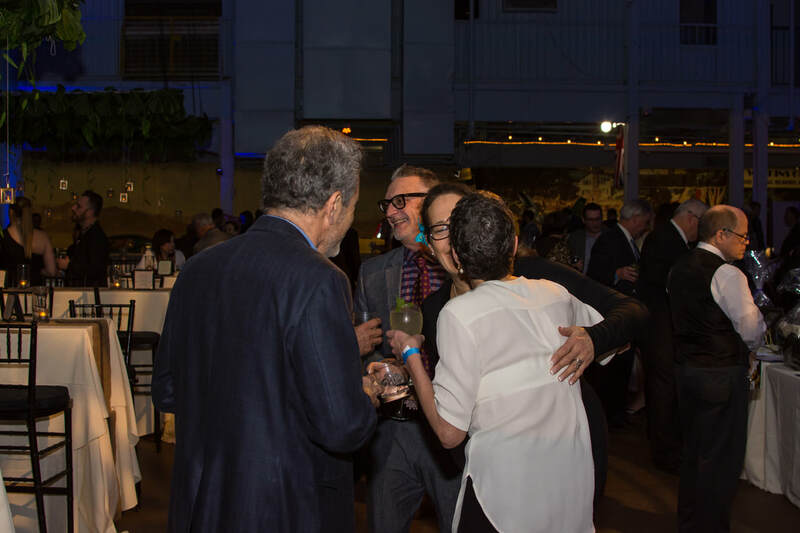 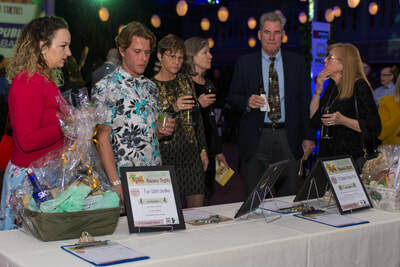 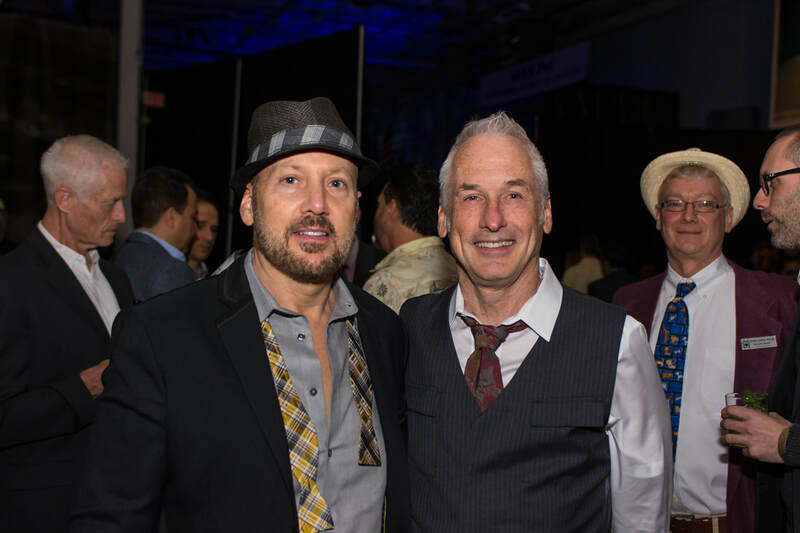 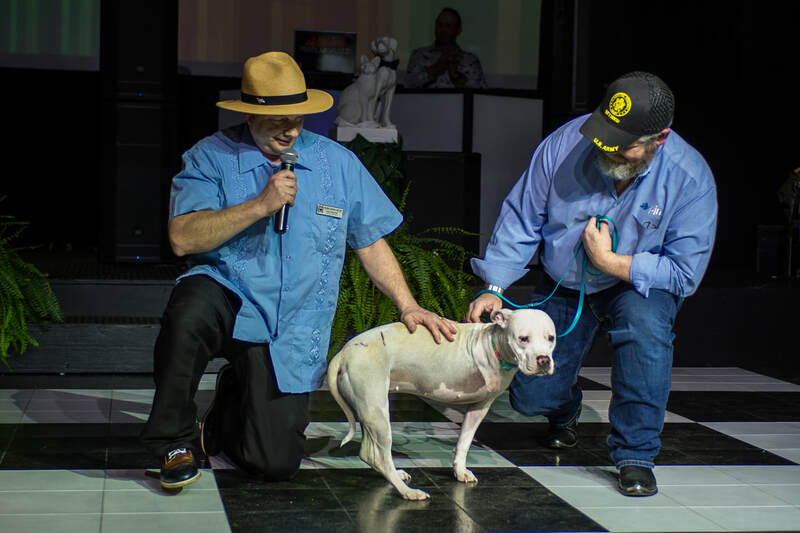 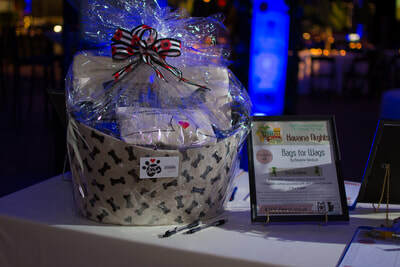 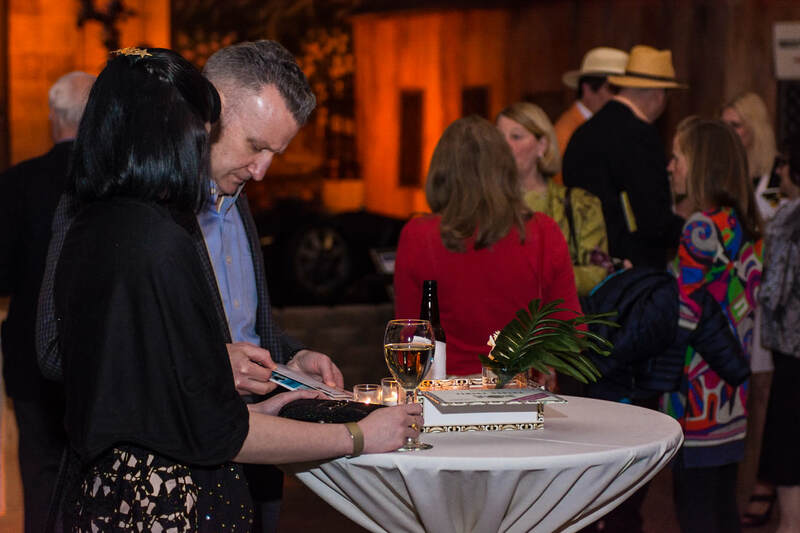 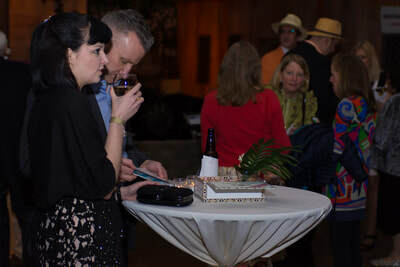 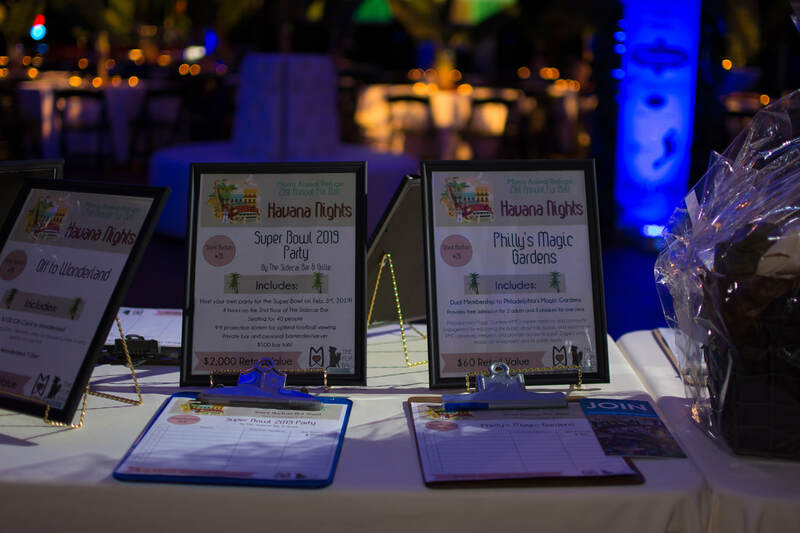 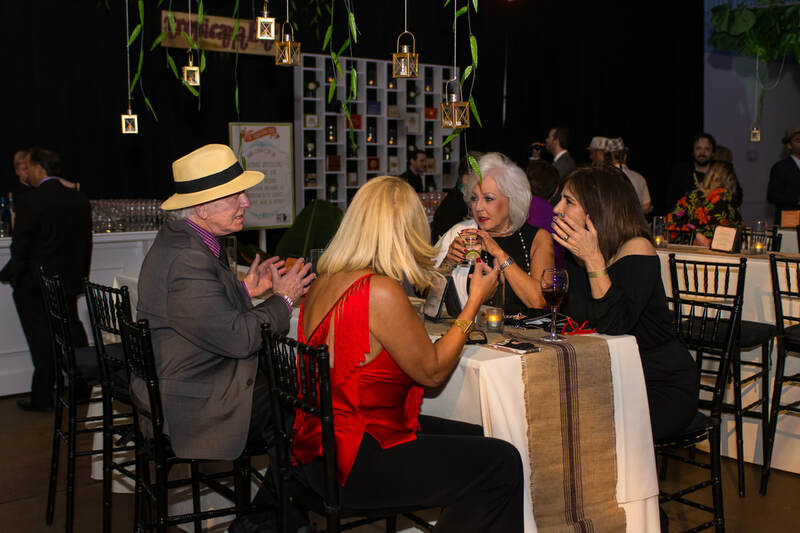 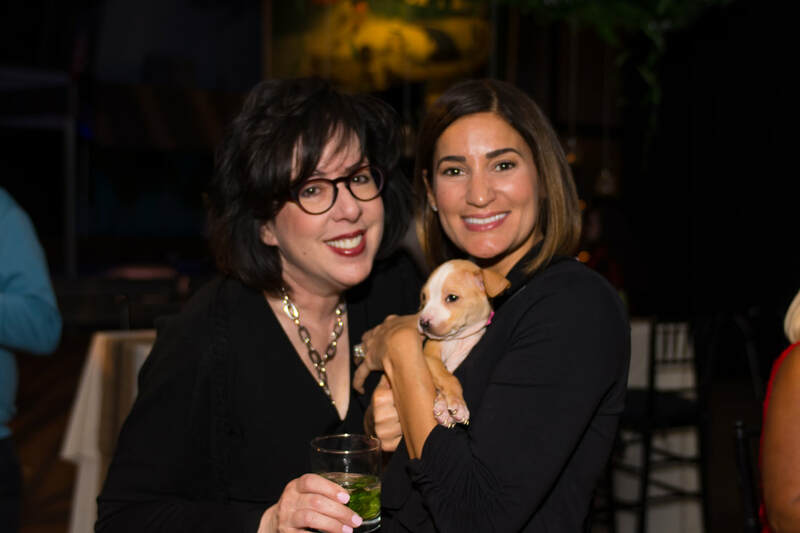 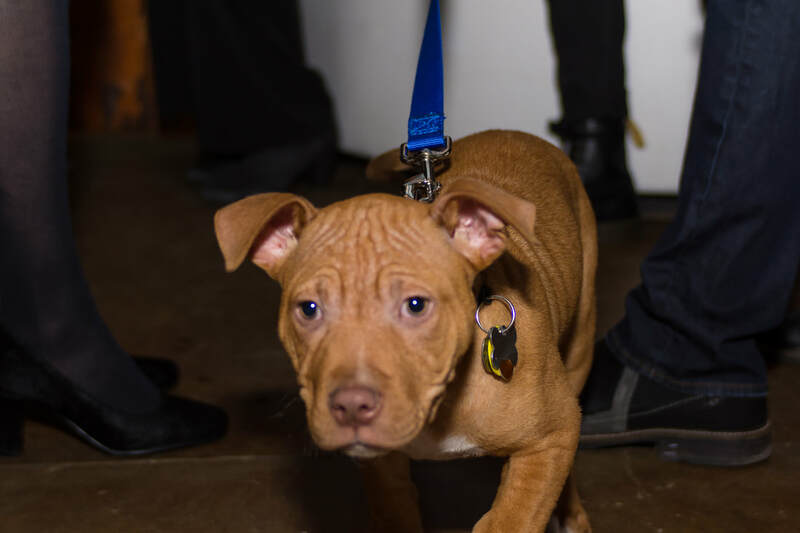 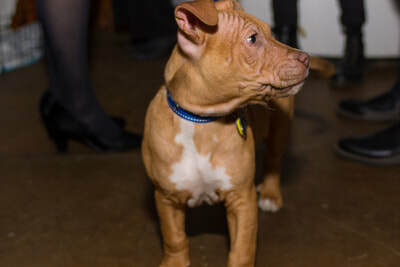 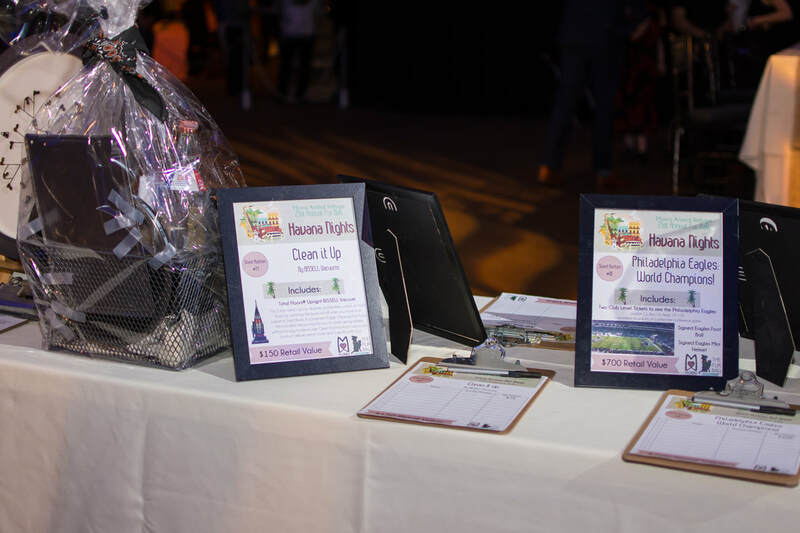 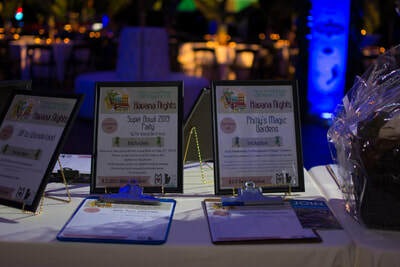 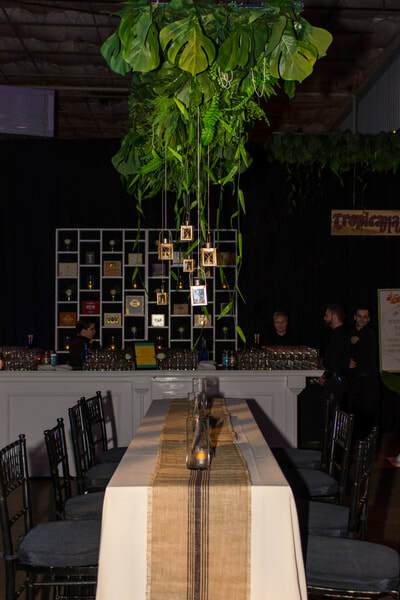 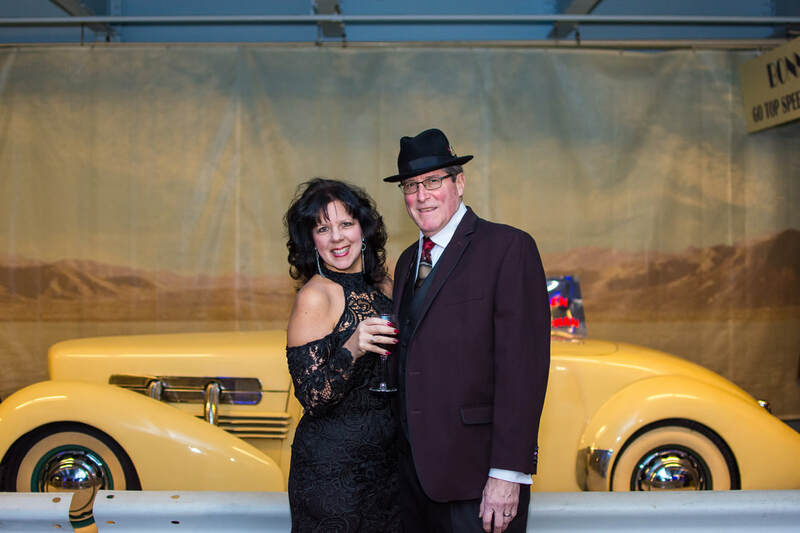 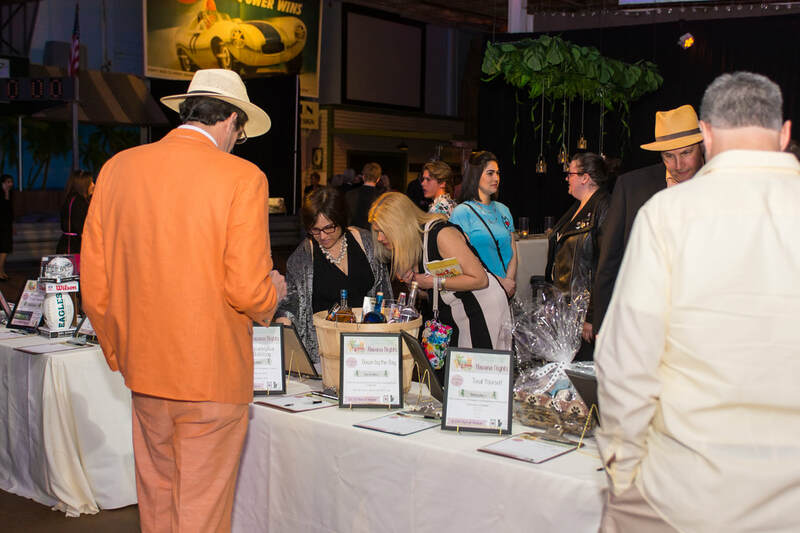 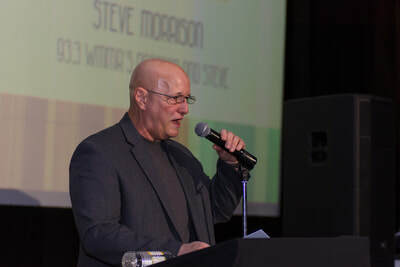 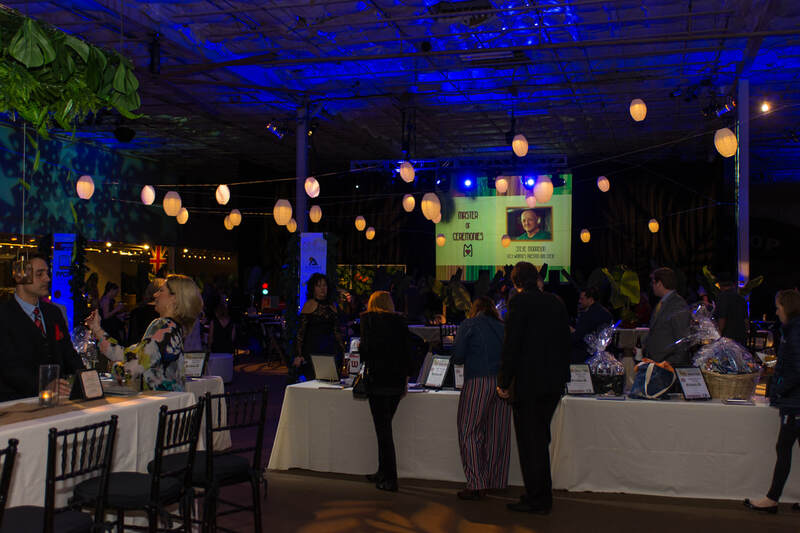 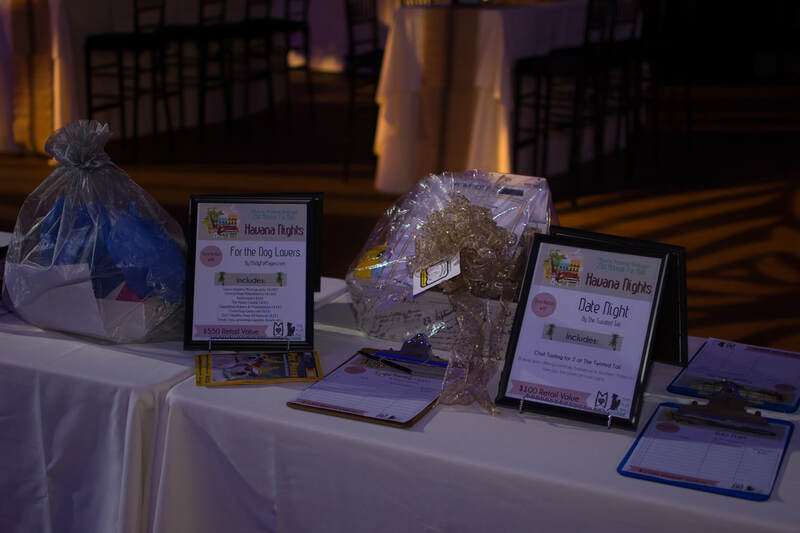 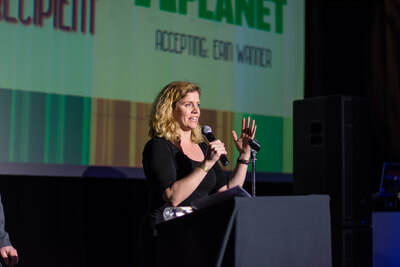 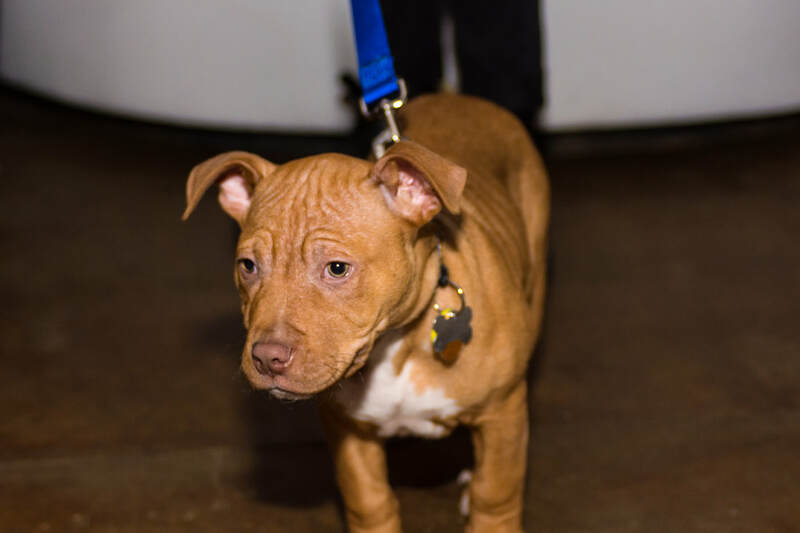 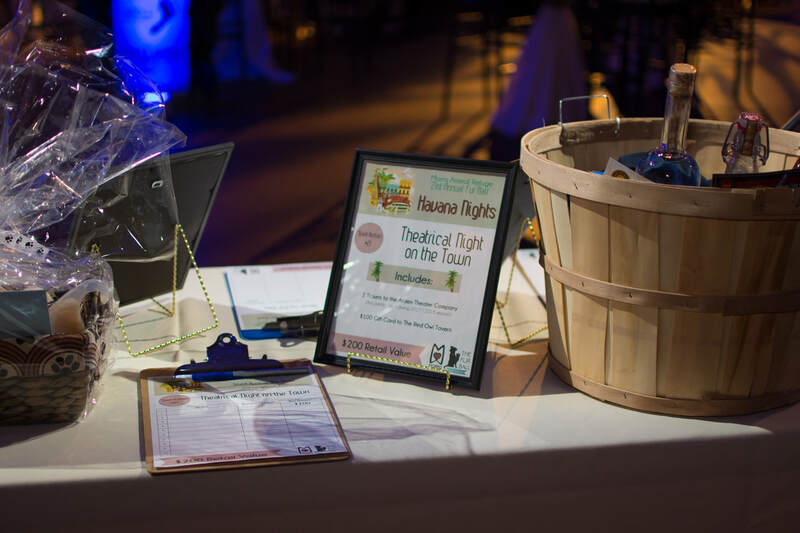 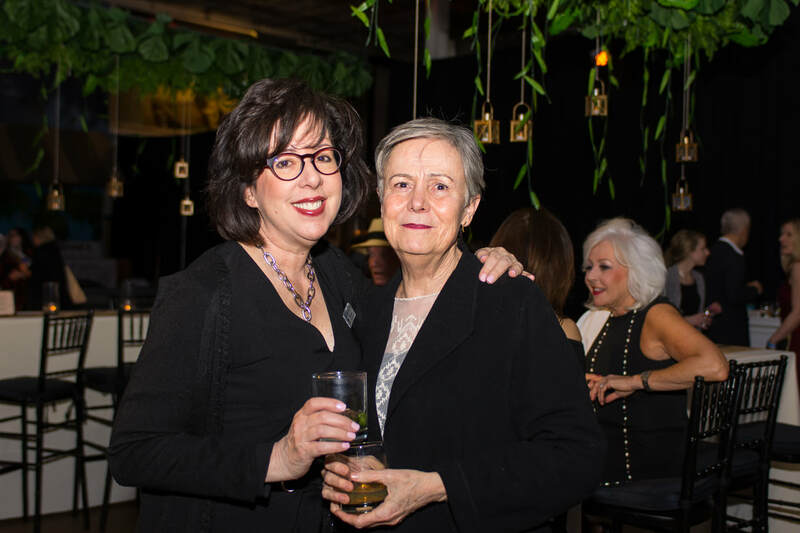 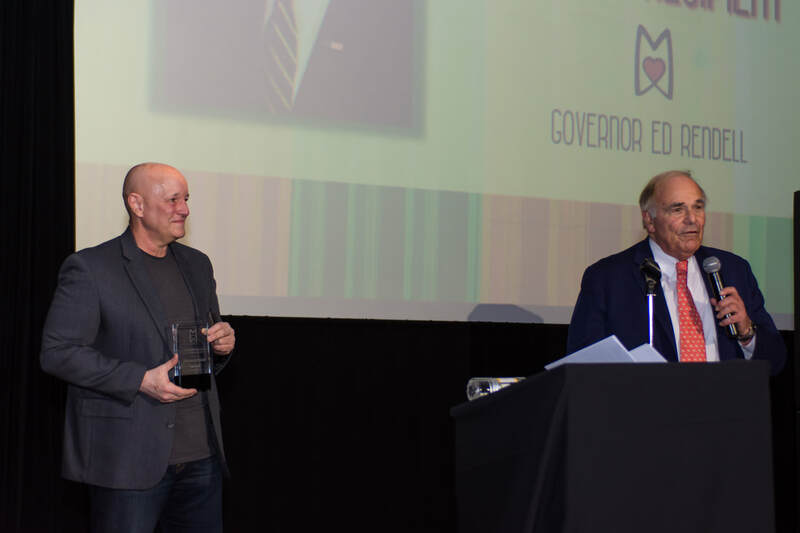 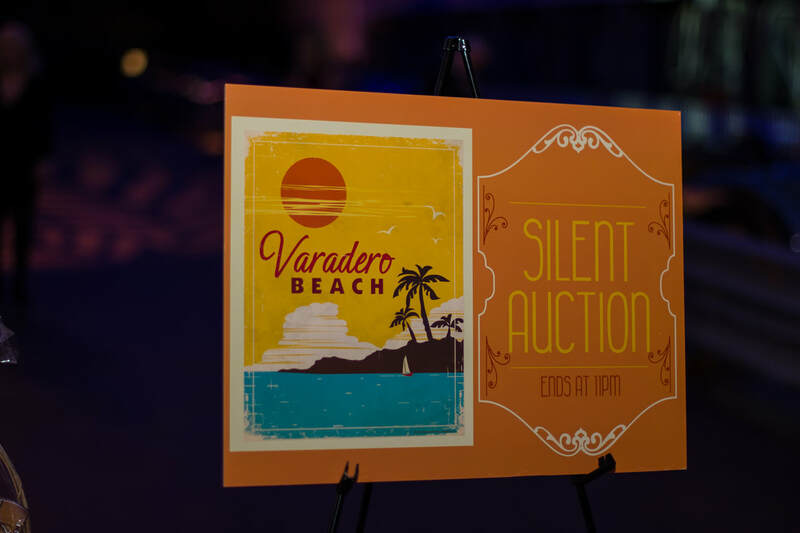 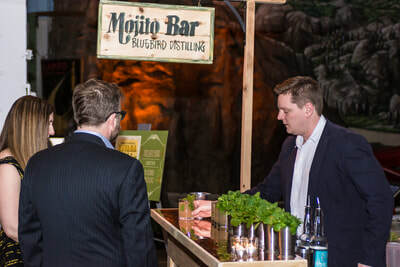 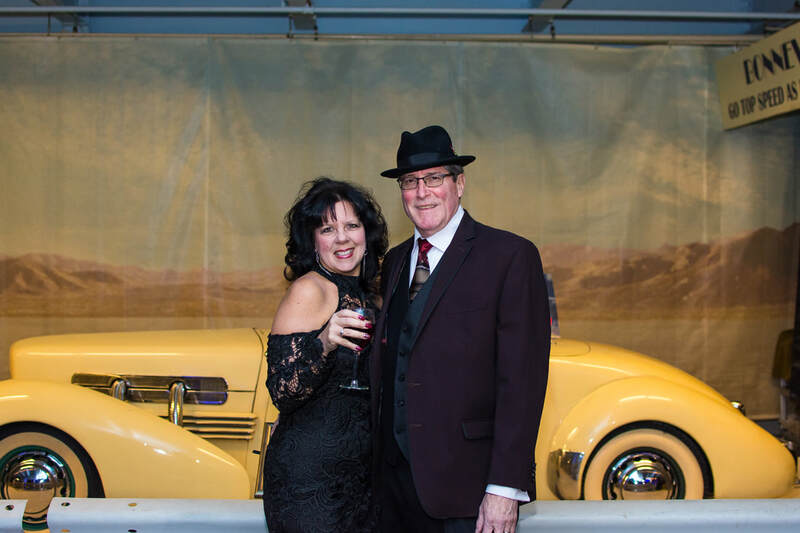 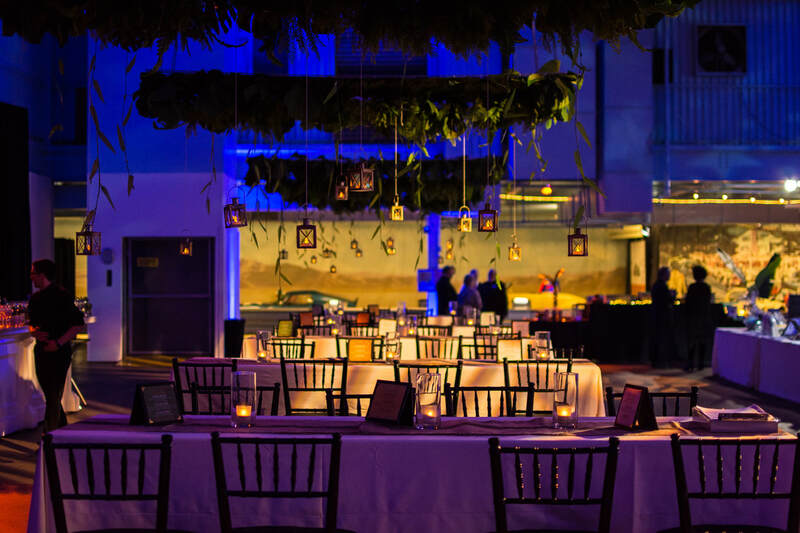 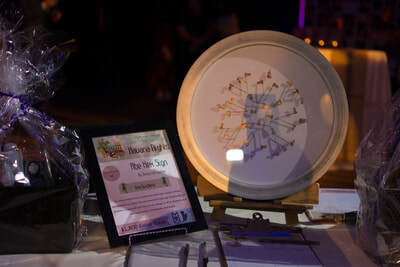 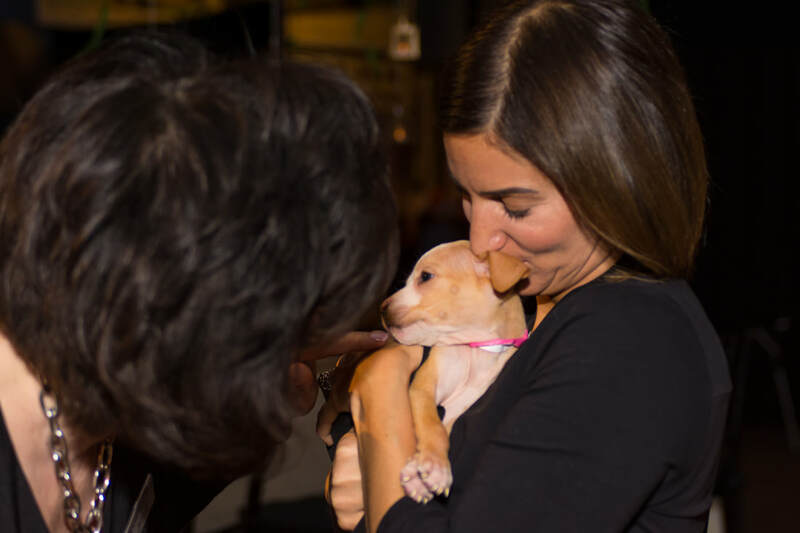 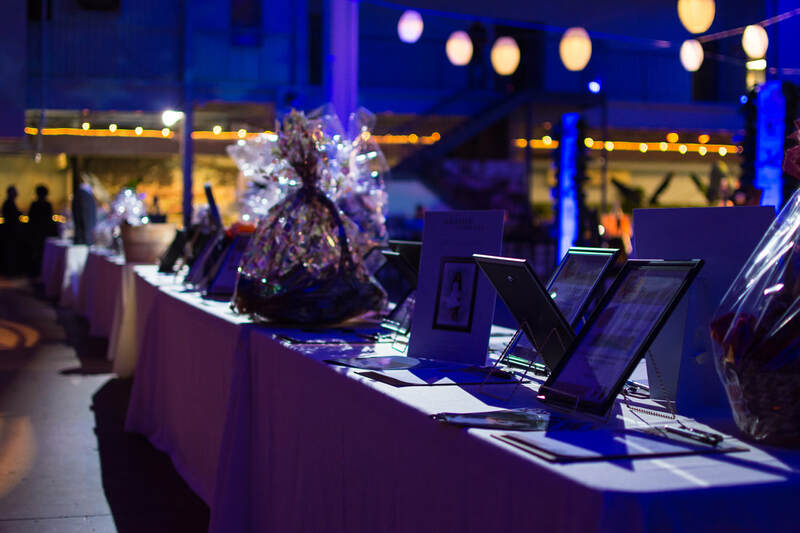 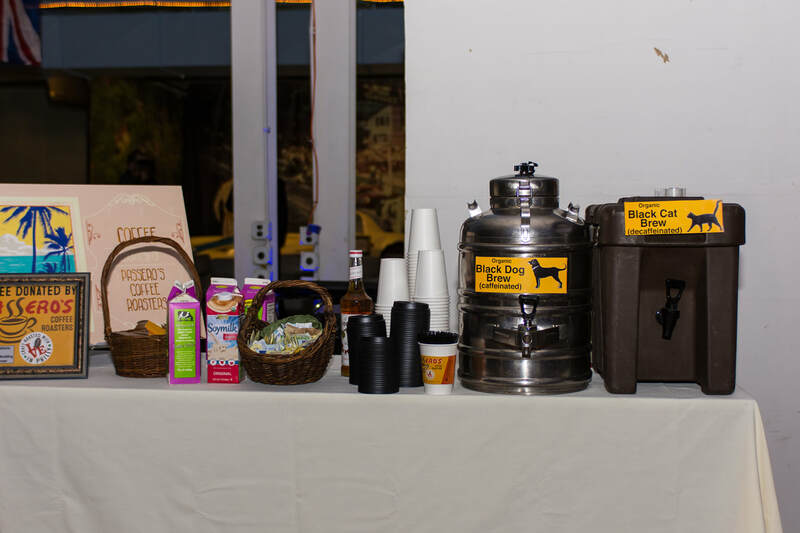 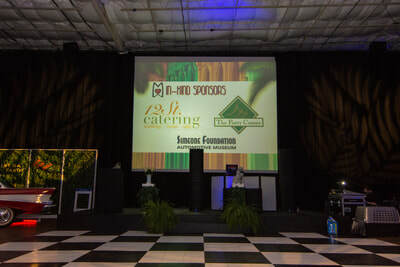 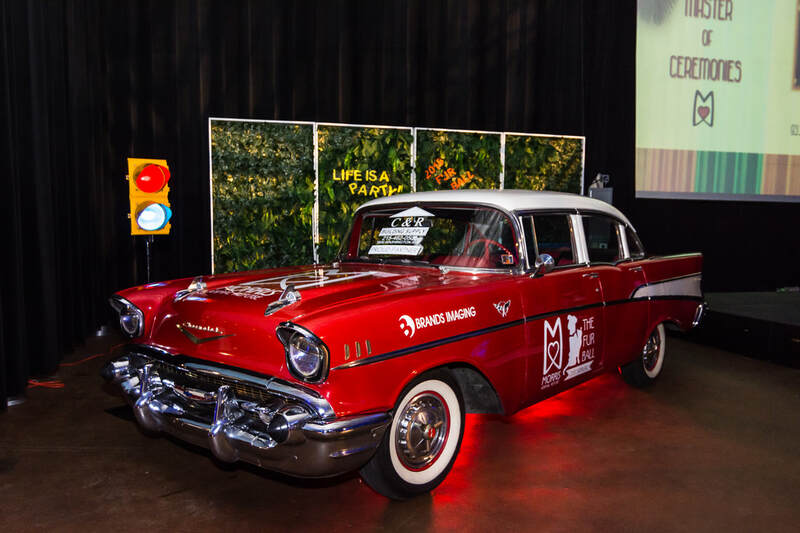 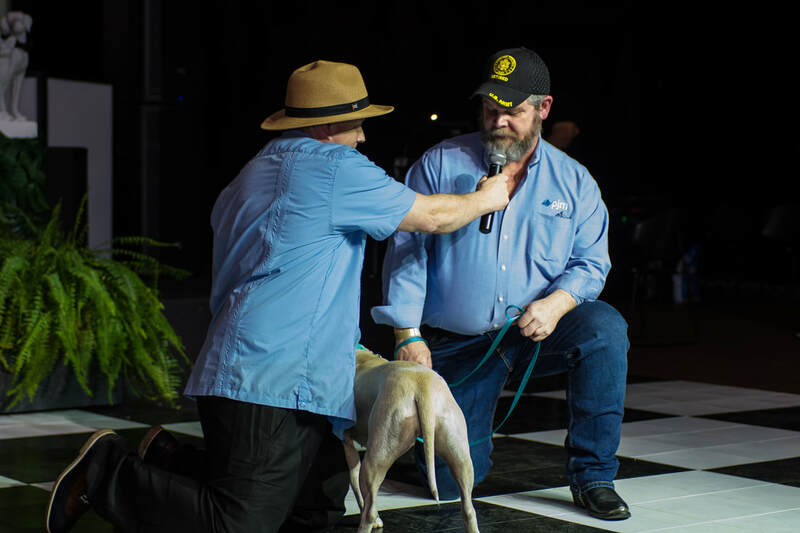 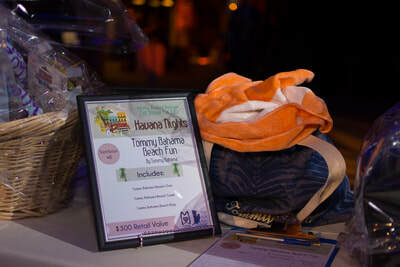 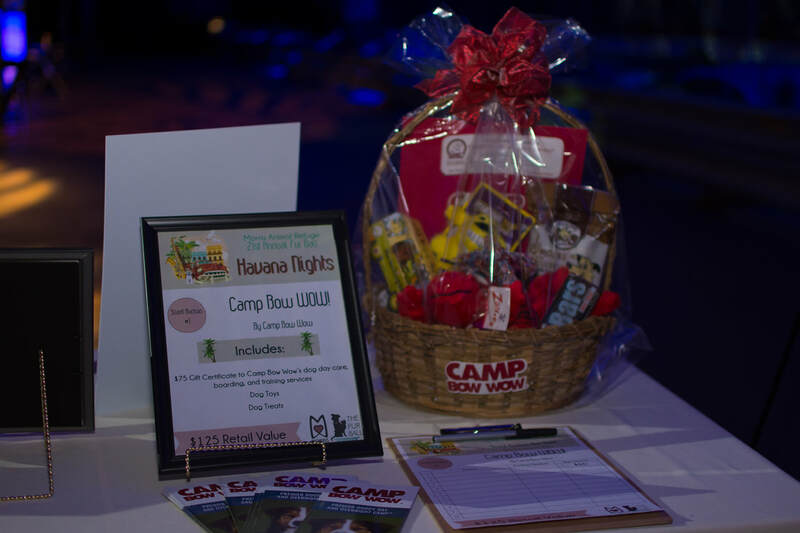 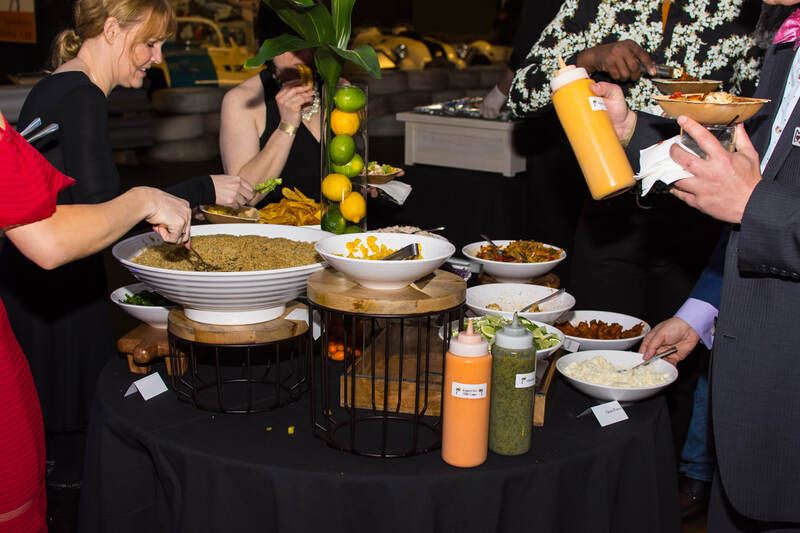 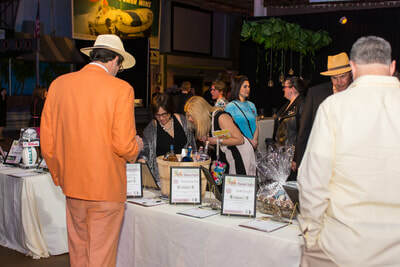 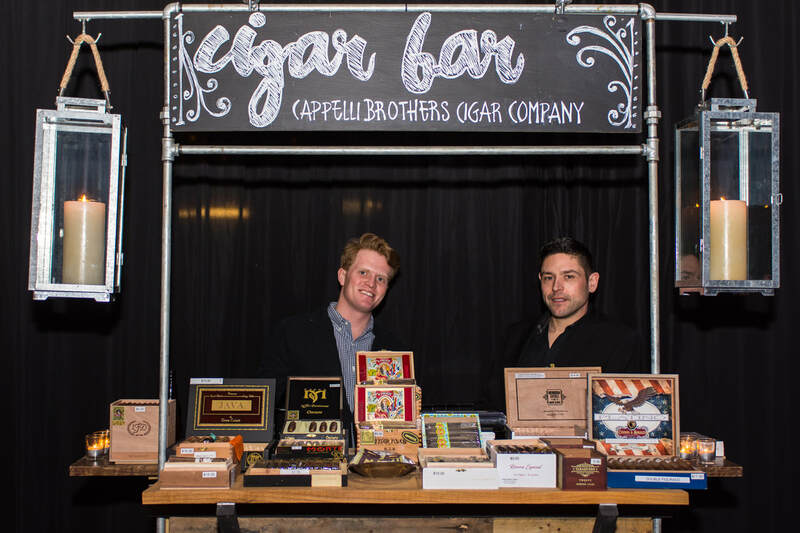 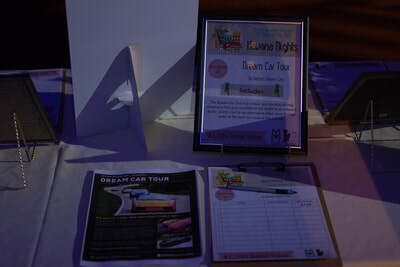 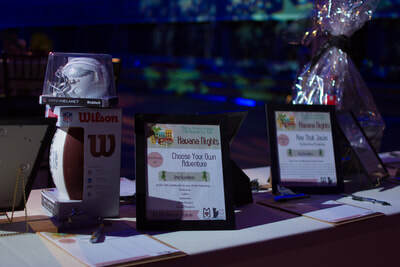 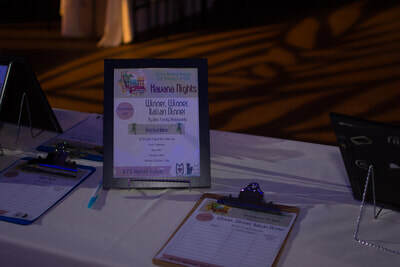 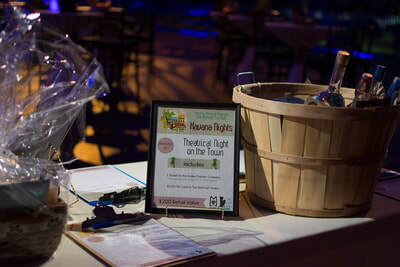 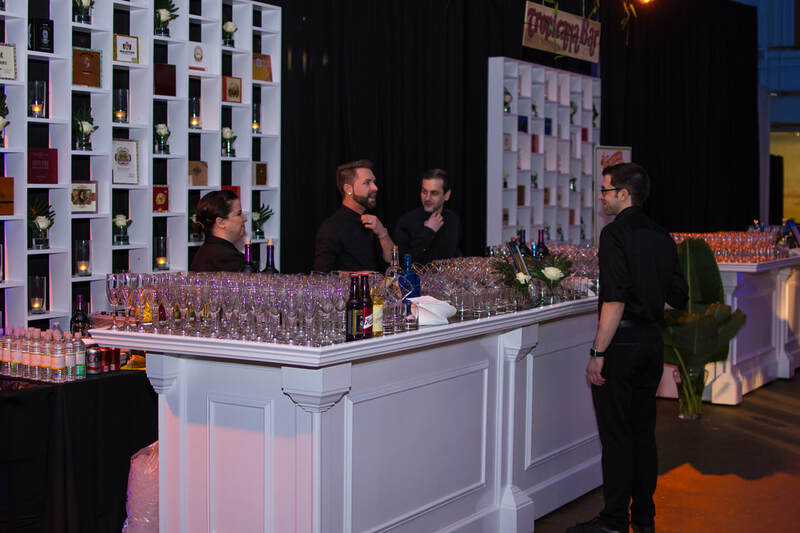 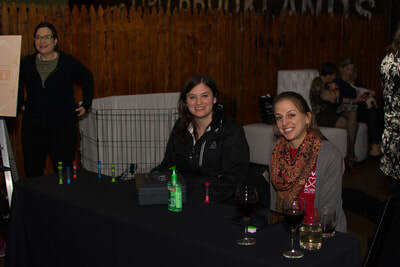 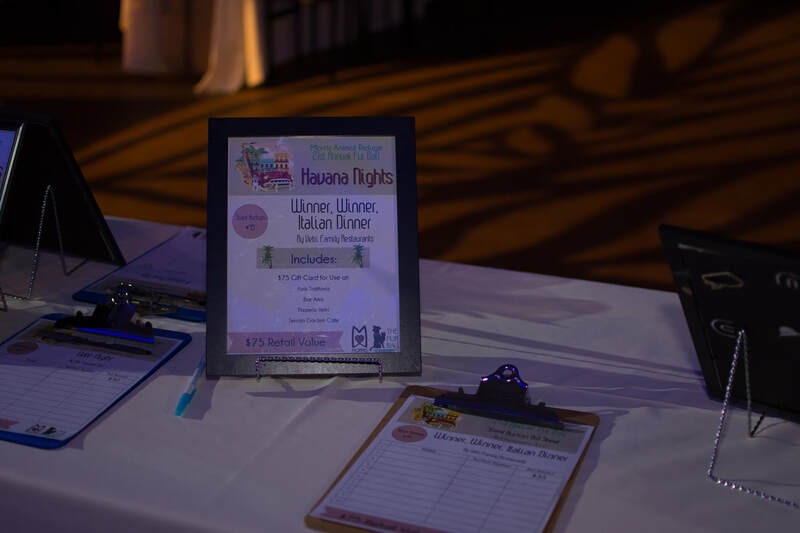 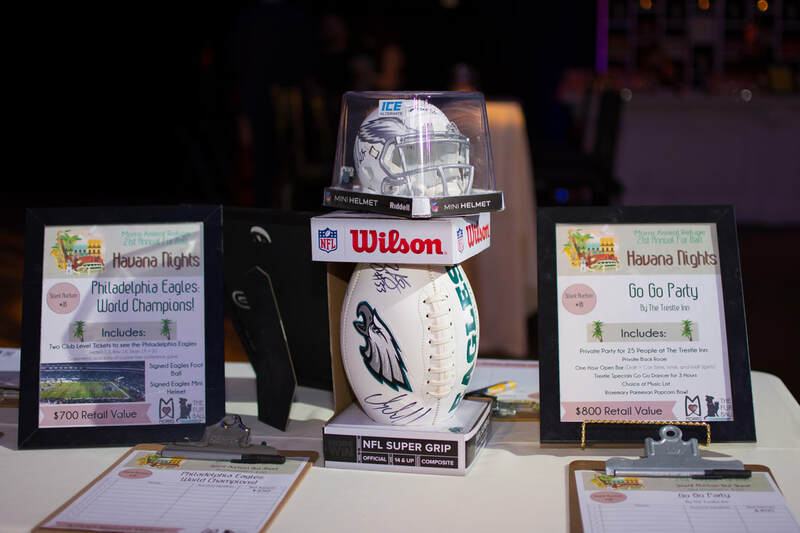 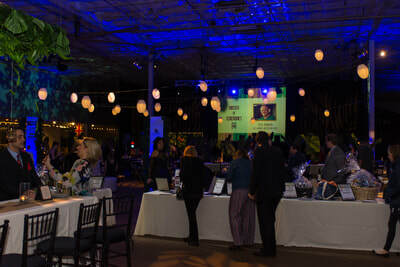 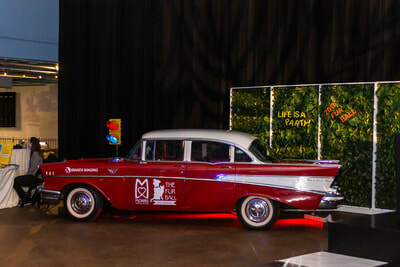 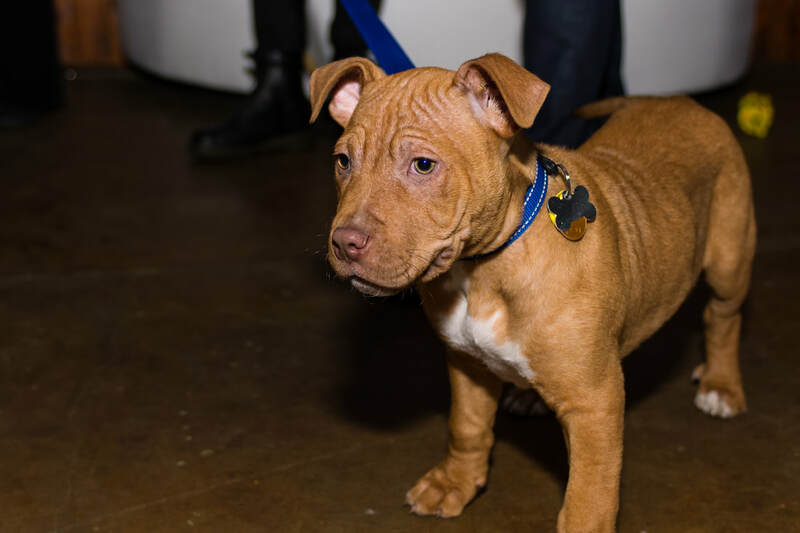 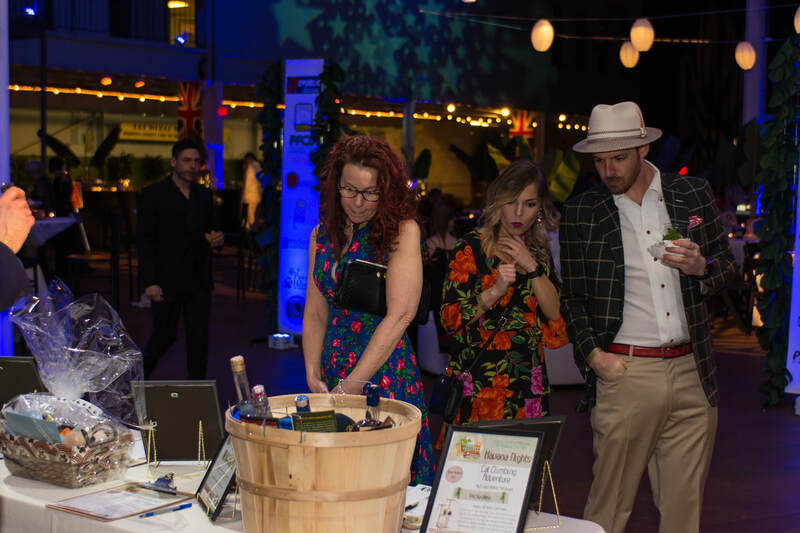 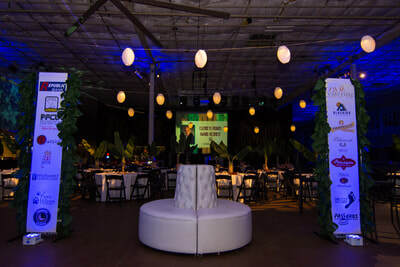 Attendees could donate willingly or through a silent auction, raffle, and 50/50, which would support the foundation's programs such as the Lifesaver Fund, Fostering, Adoption, and the Low Cost Spay & Neuter Program. 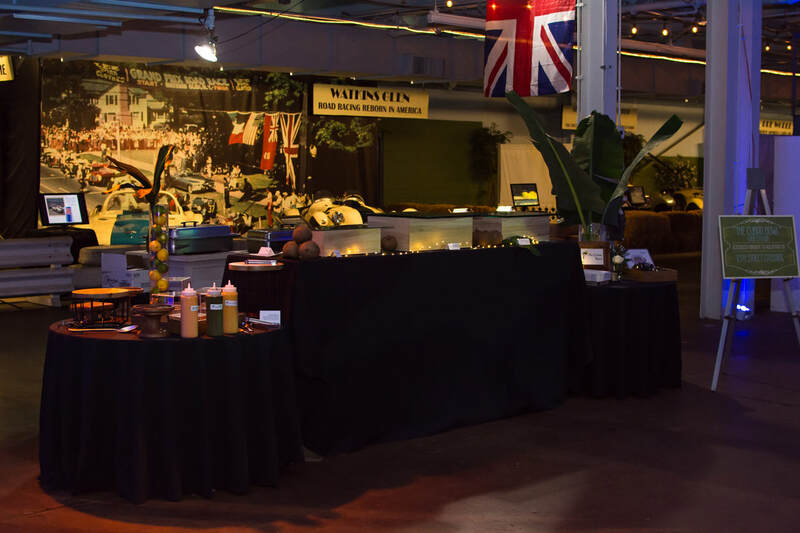 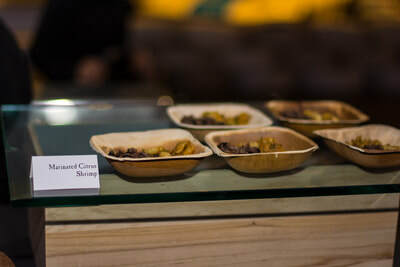 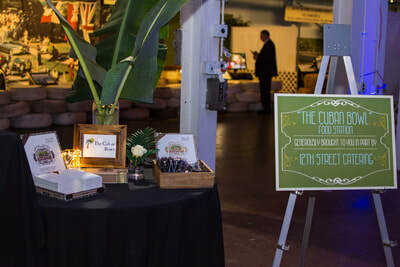 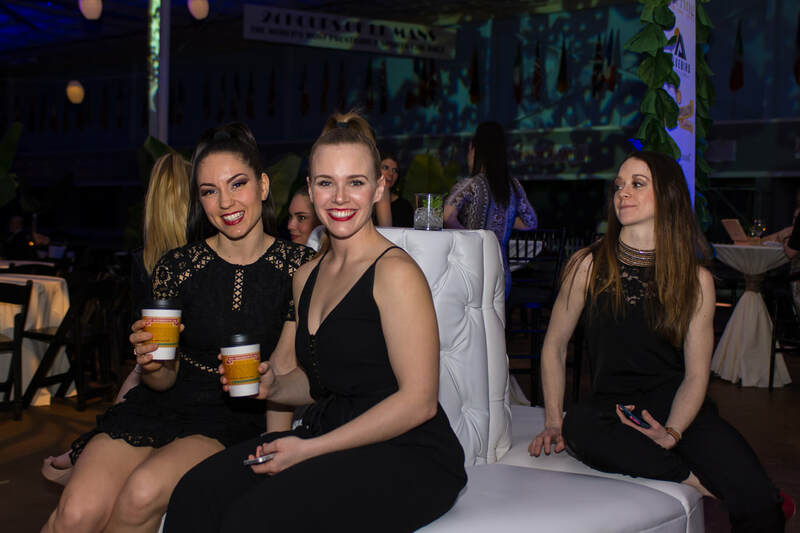 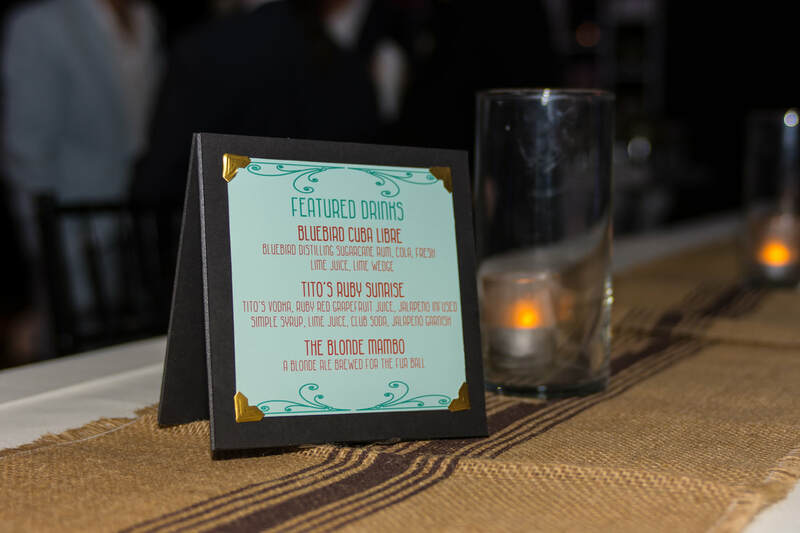 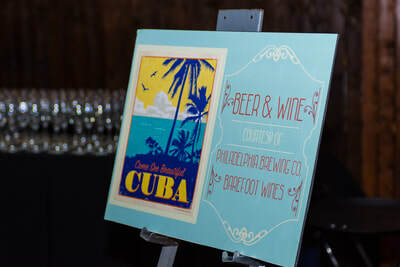 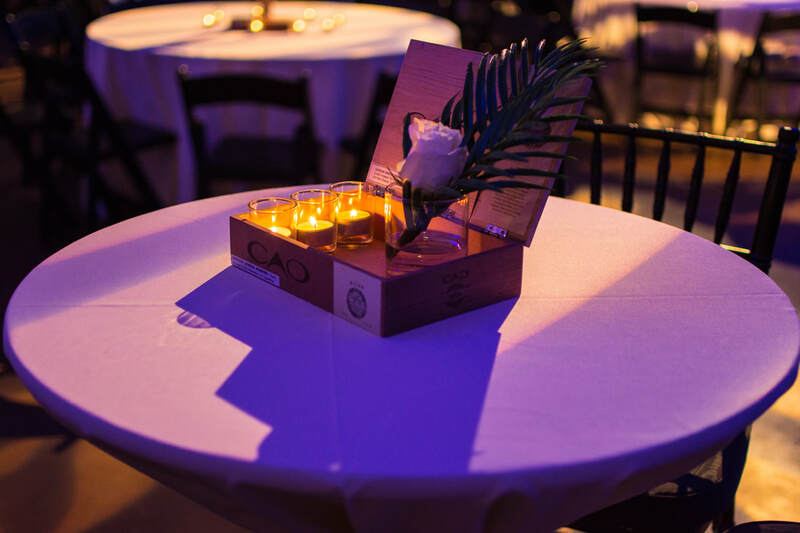 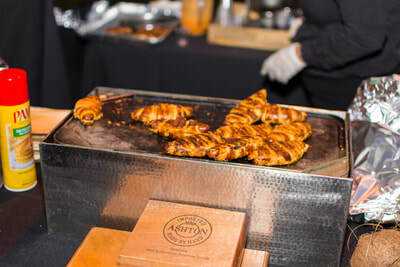 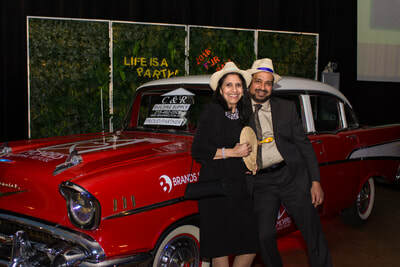 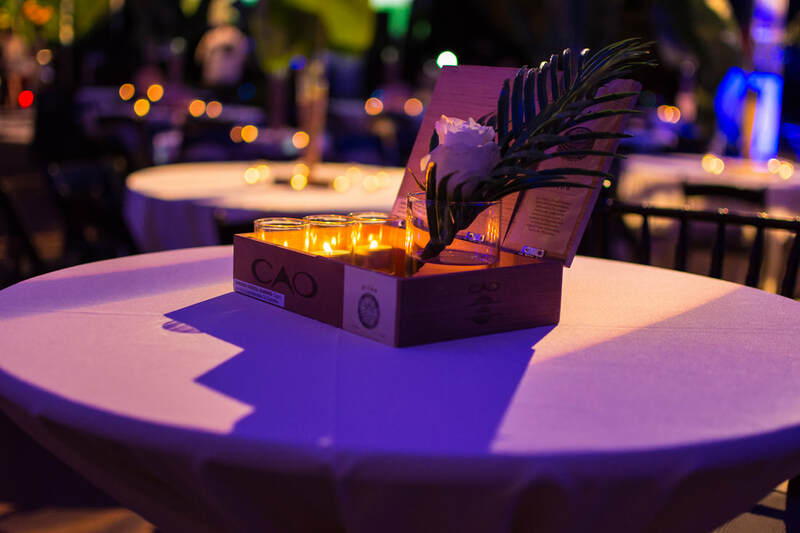 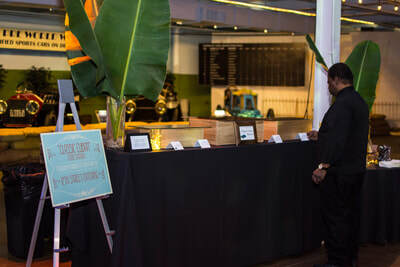 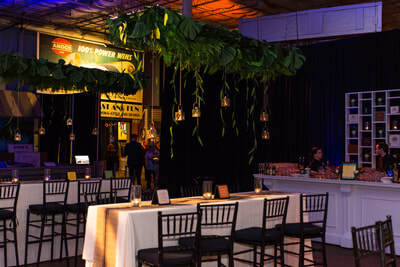 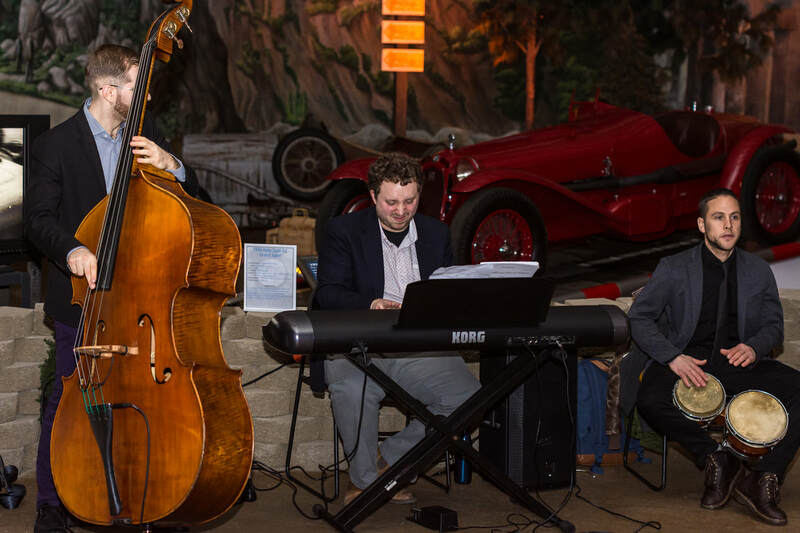 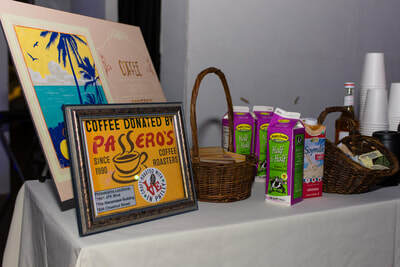 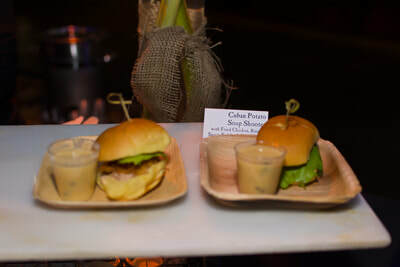 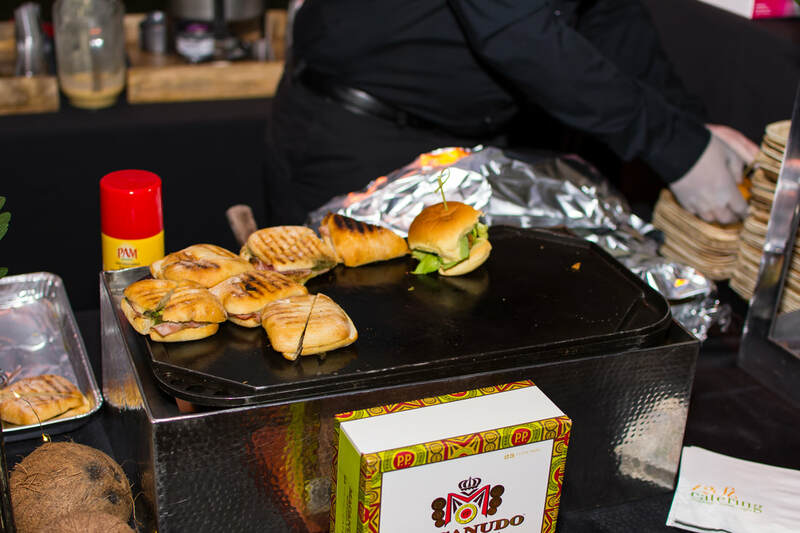 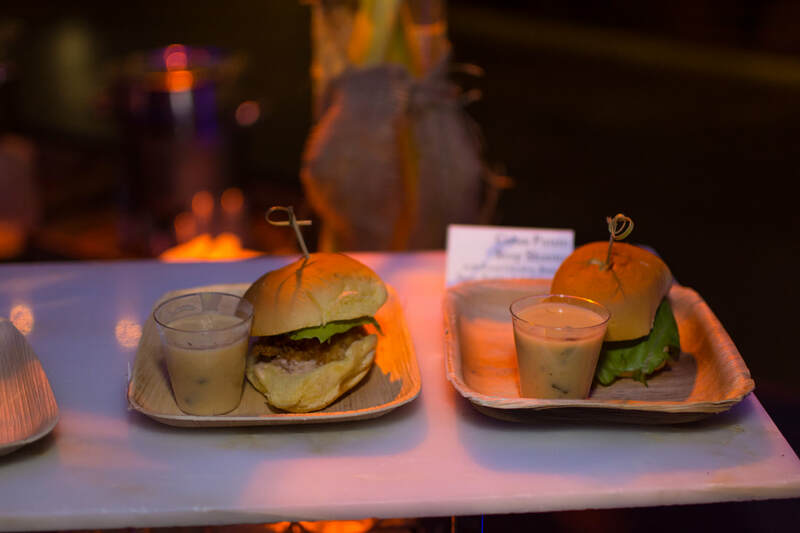 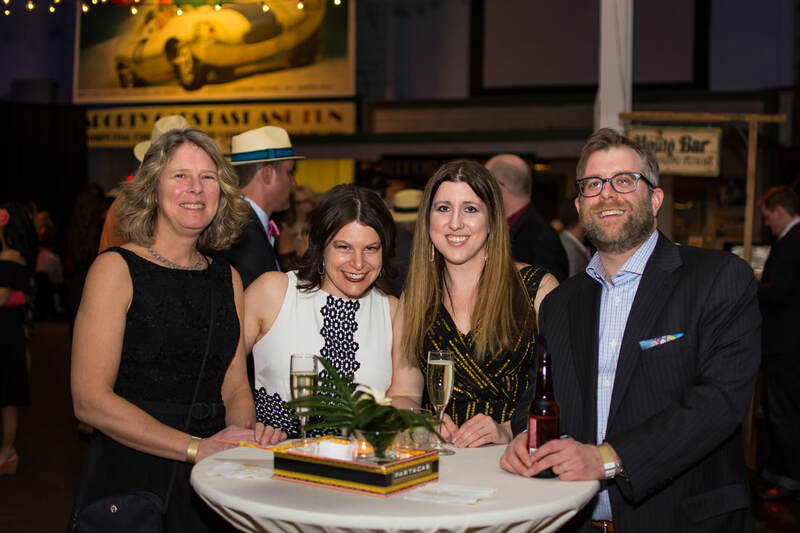 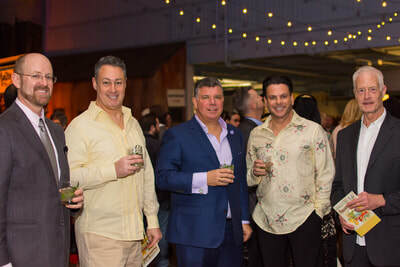 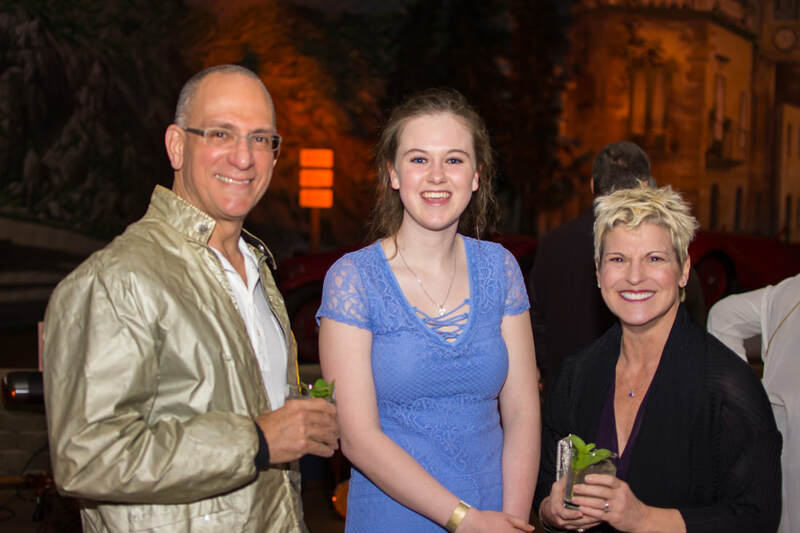 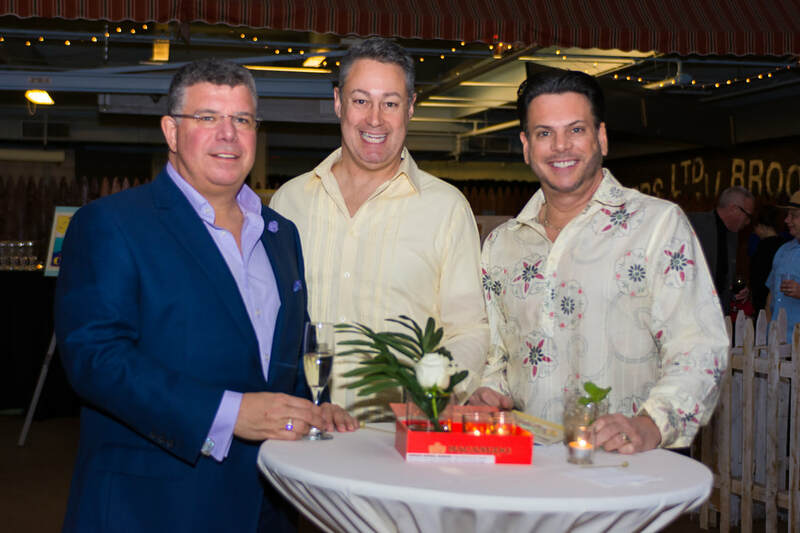 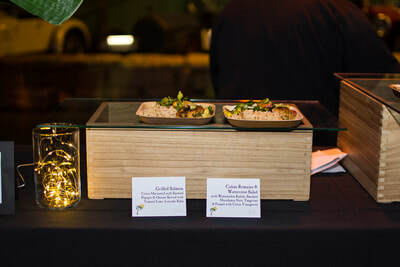 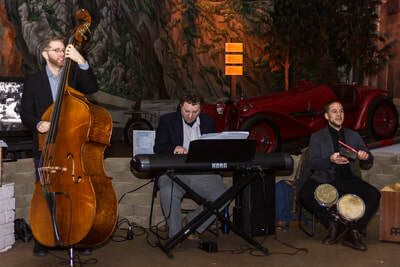 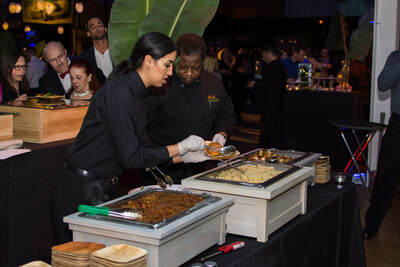 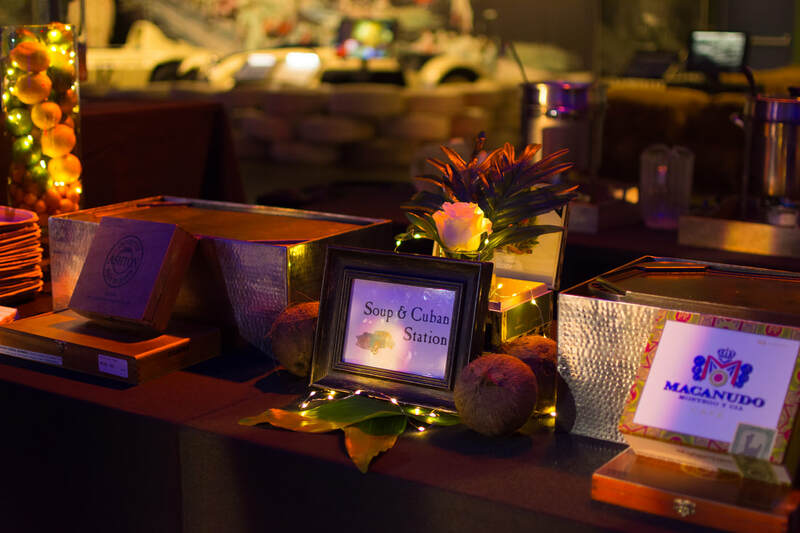 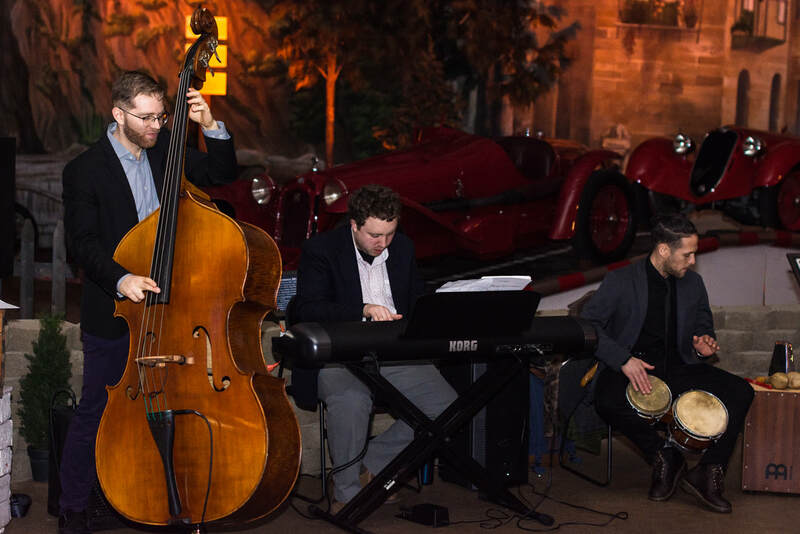 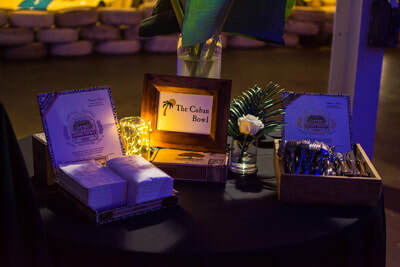 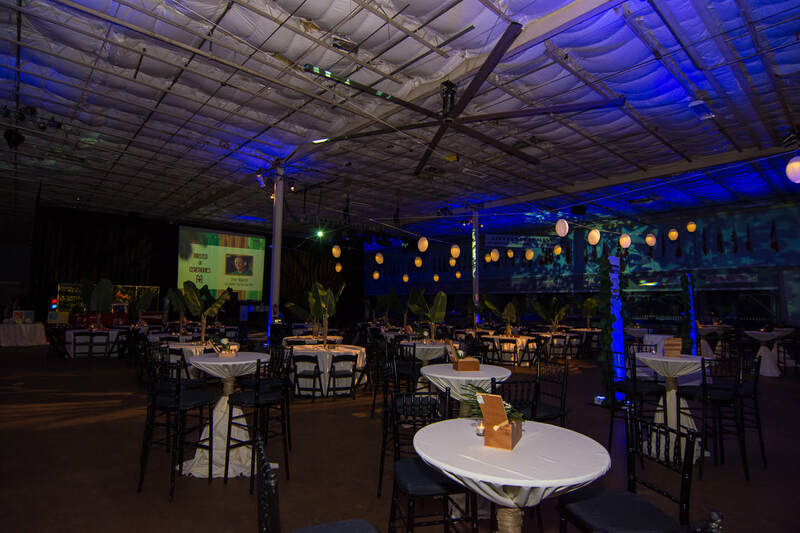 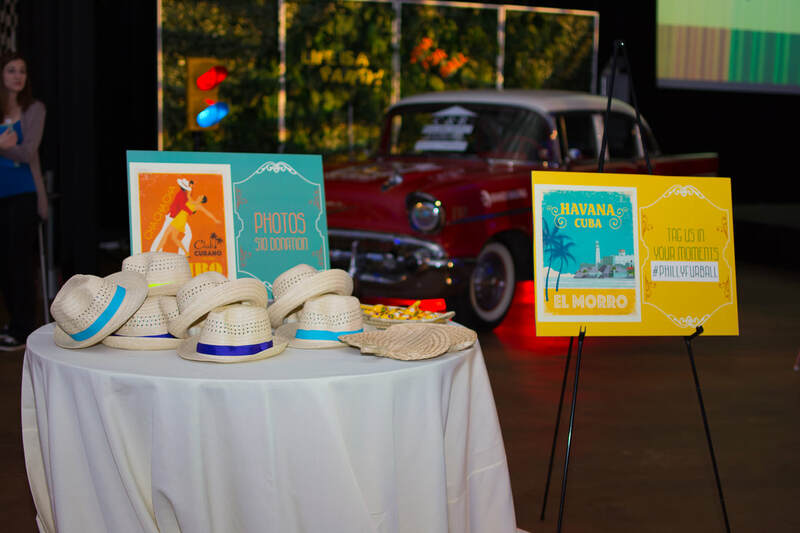 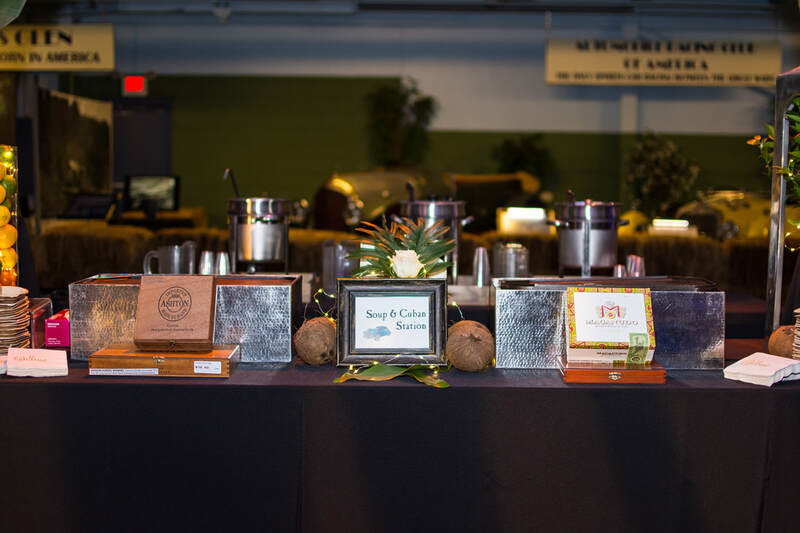 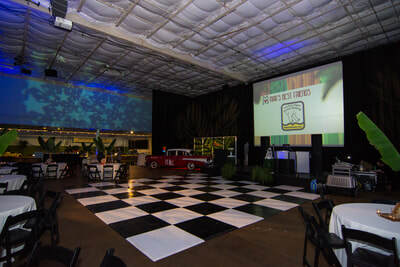 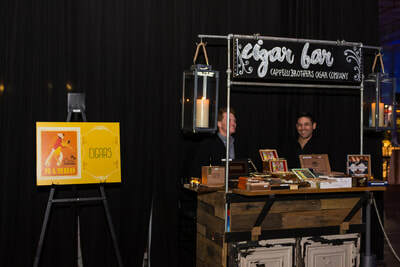 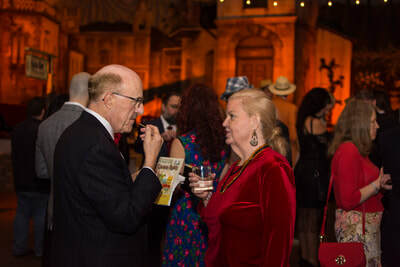 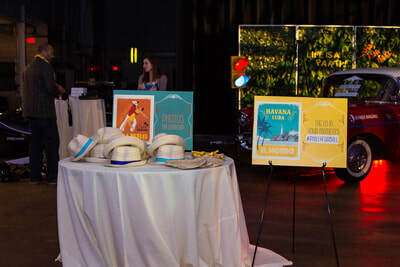 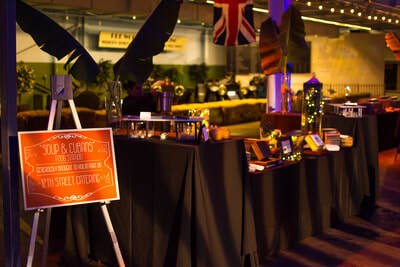 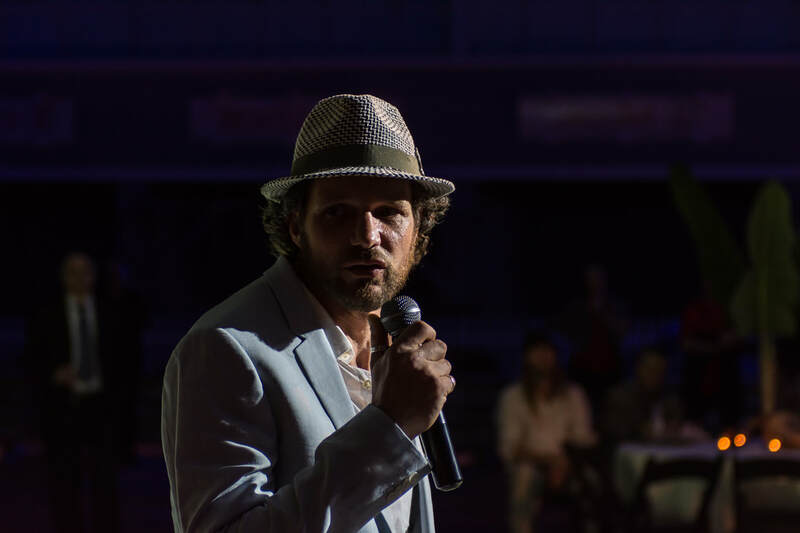 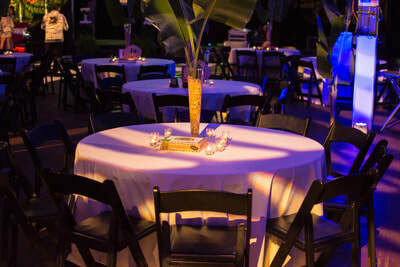 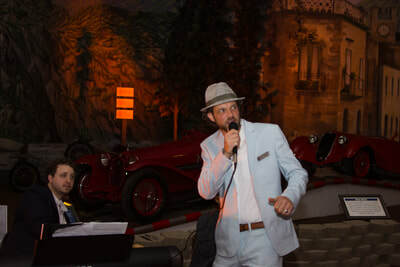 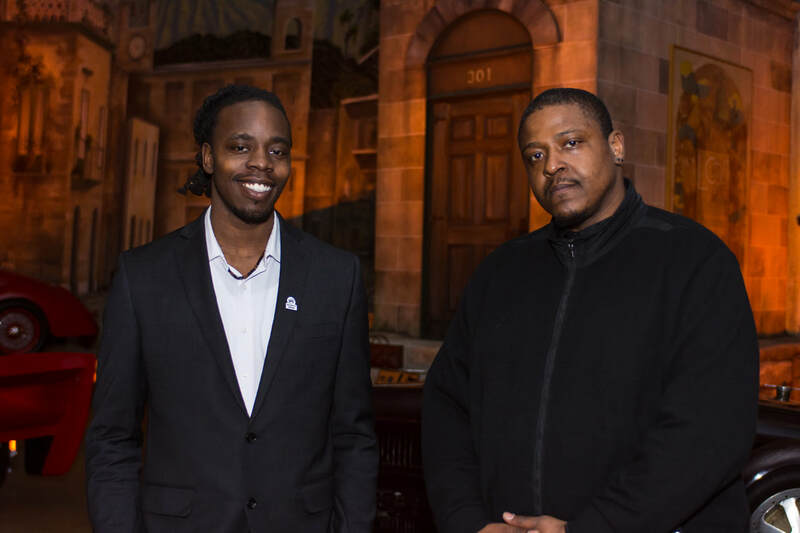 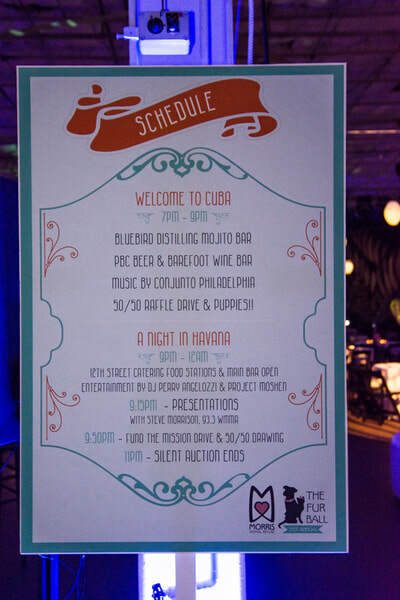 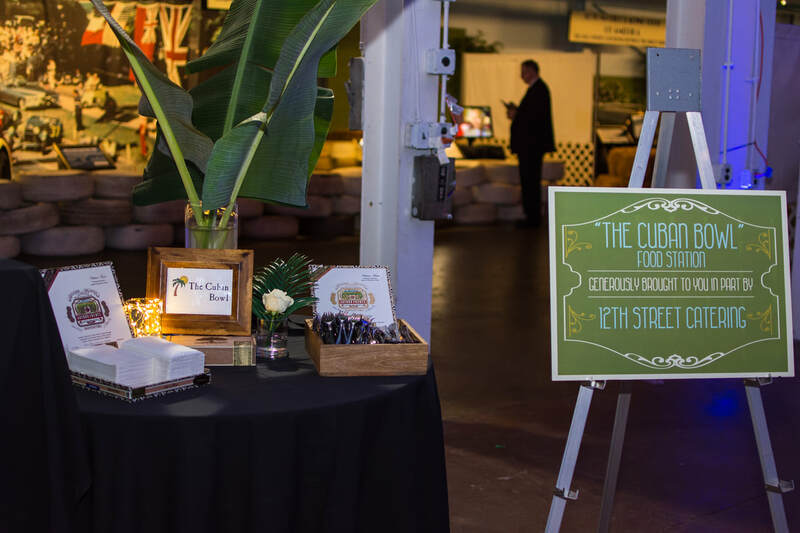 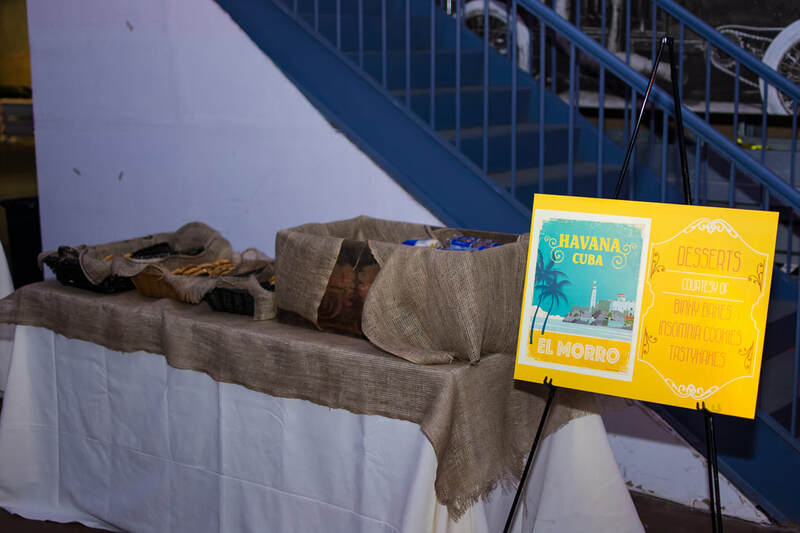 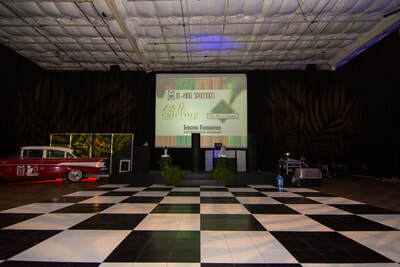 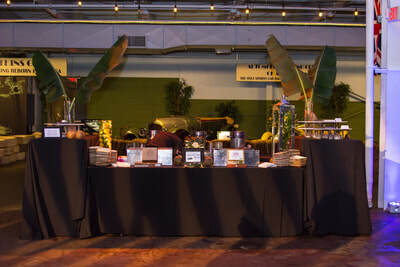 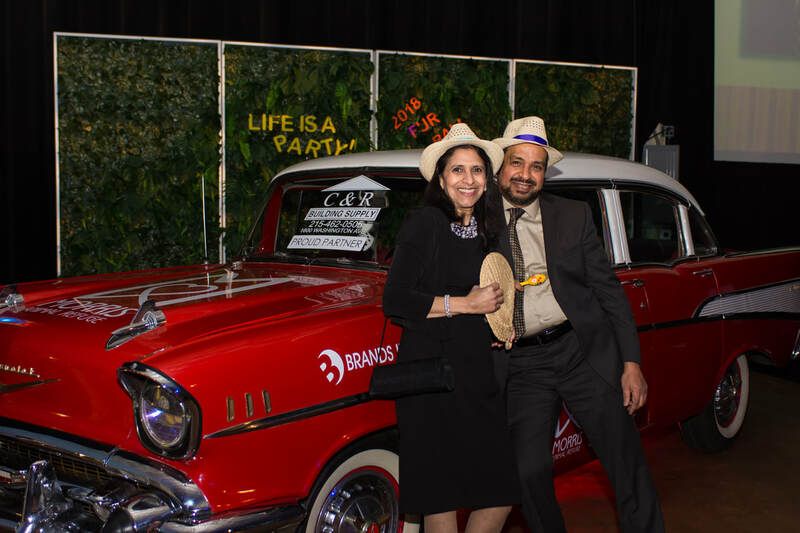 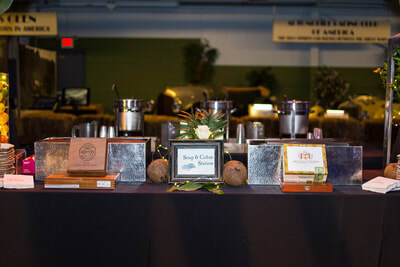 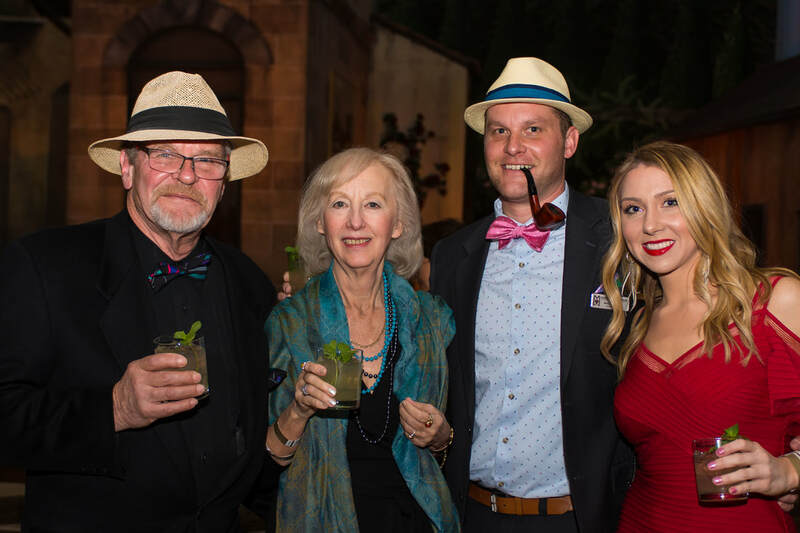 Attendees also were delighted to a Havanna themed night with cultural food, atmosphere, and live music.